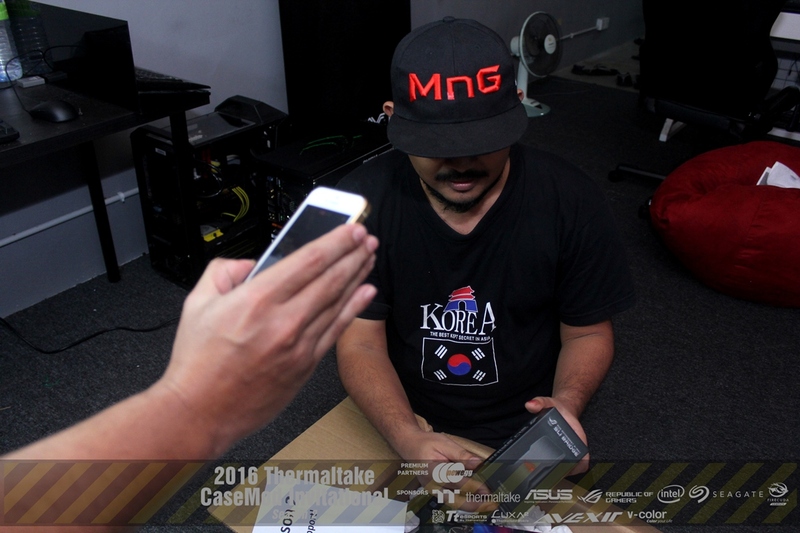 Hi guys i'm Irie Ahmad from Malaysia. 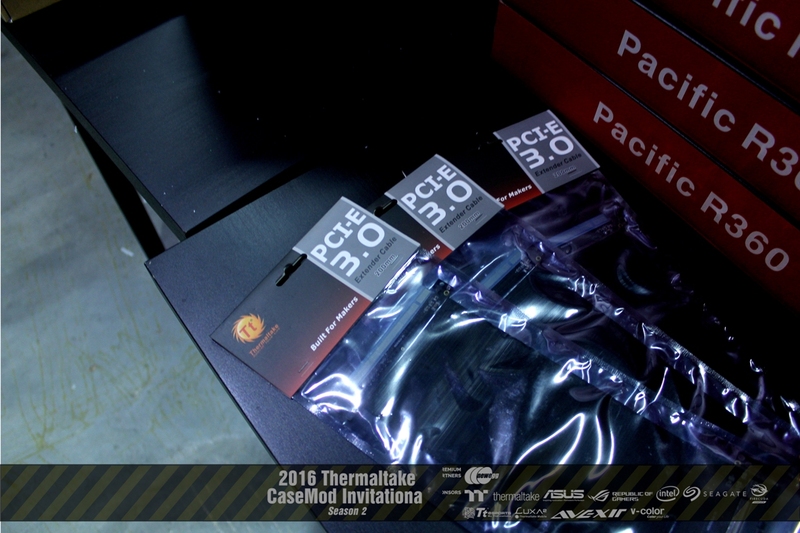 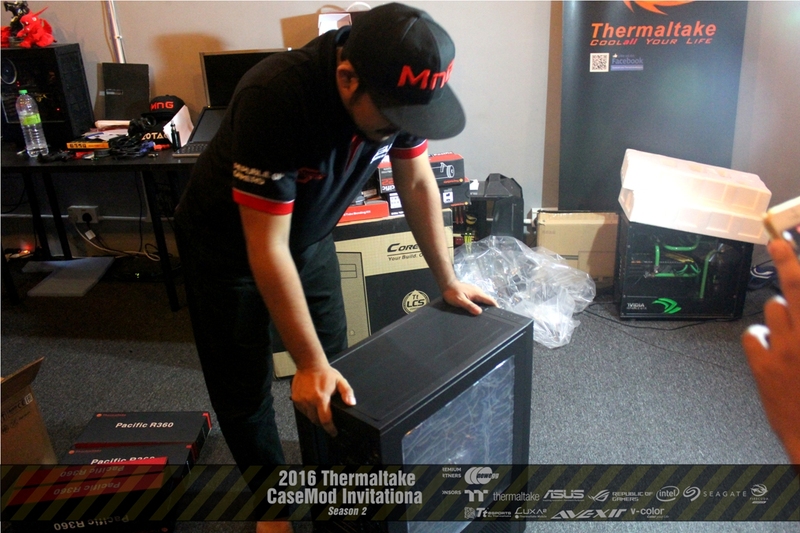 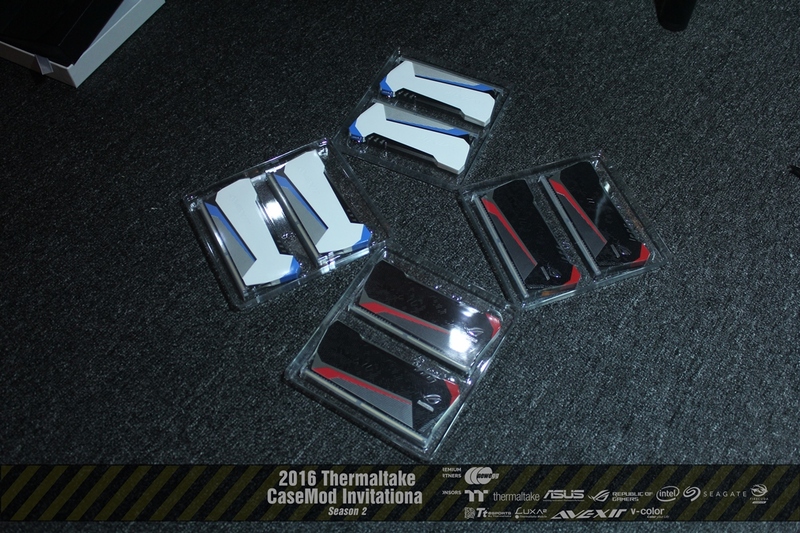 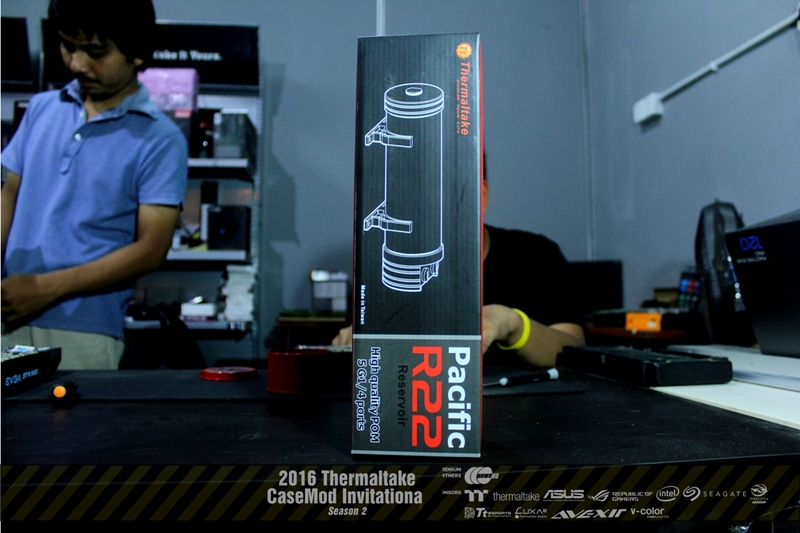 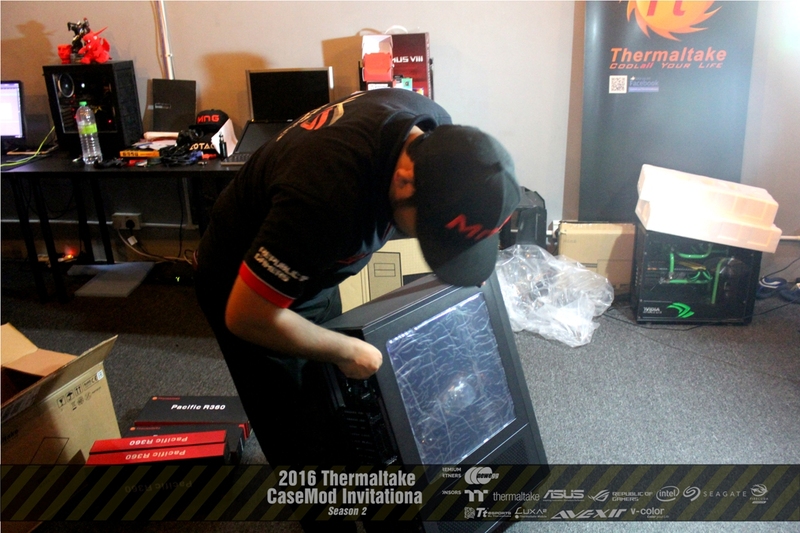 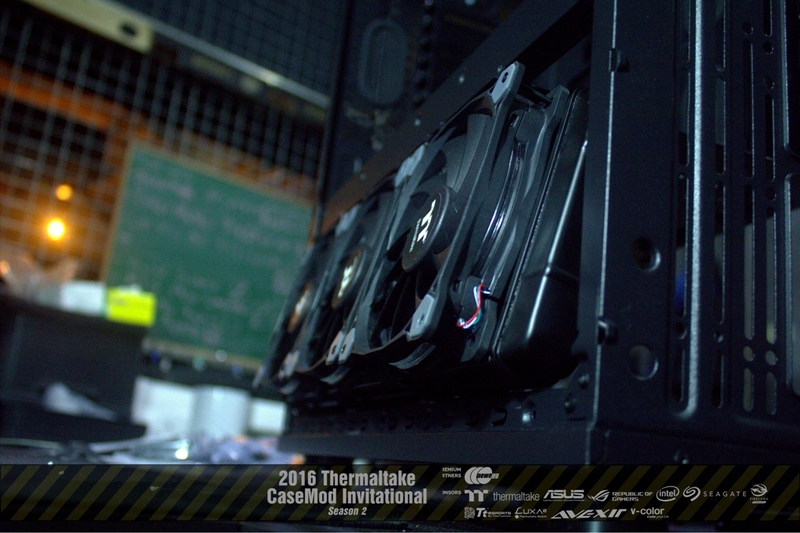 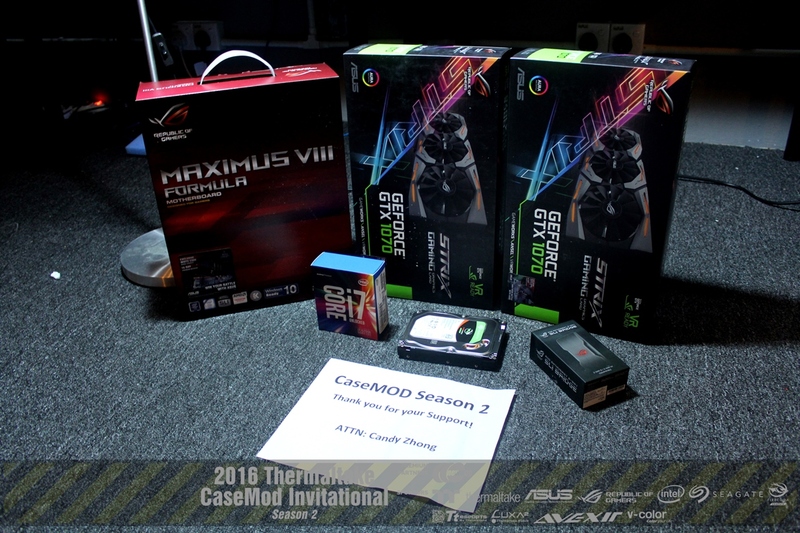 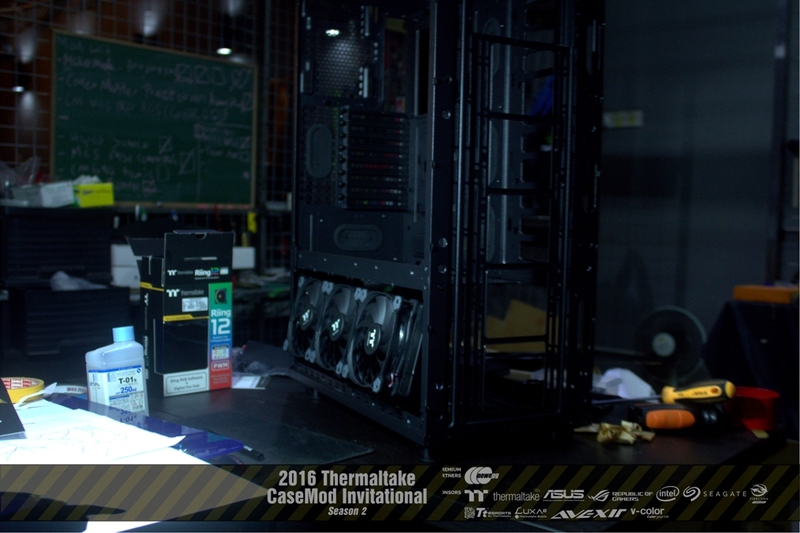 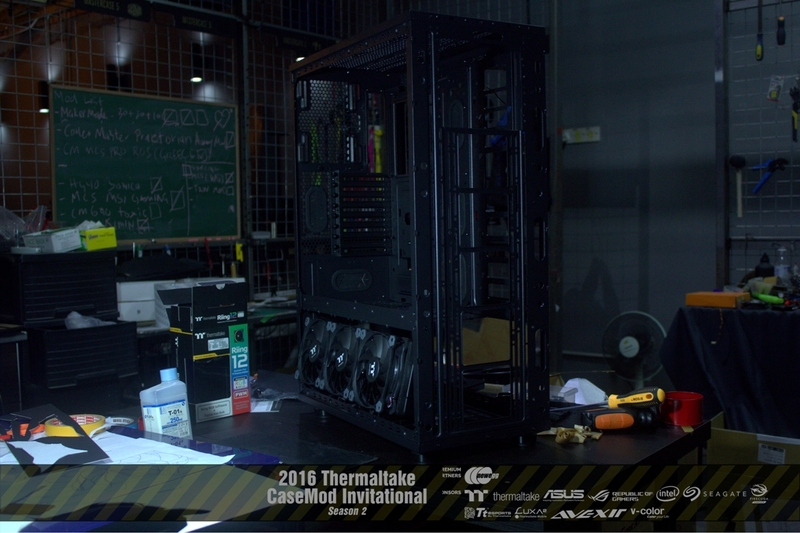 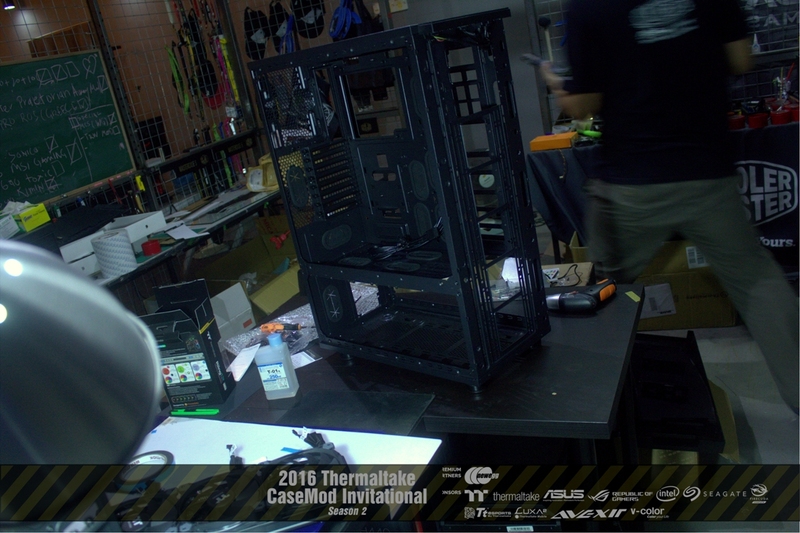 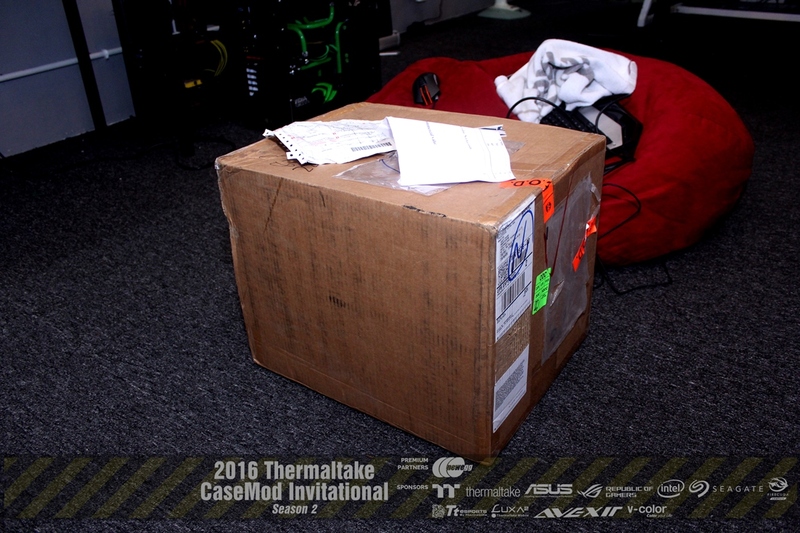 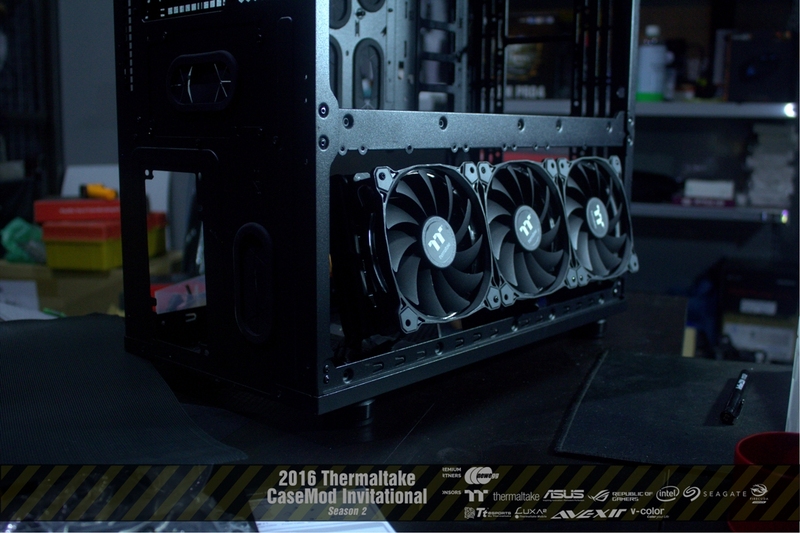 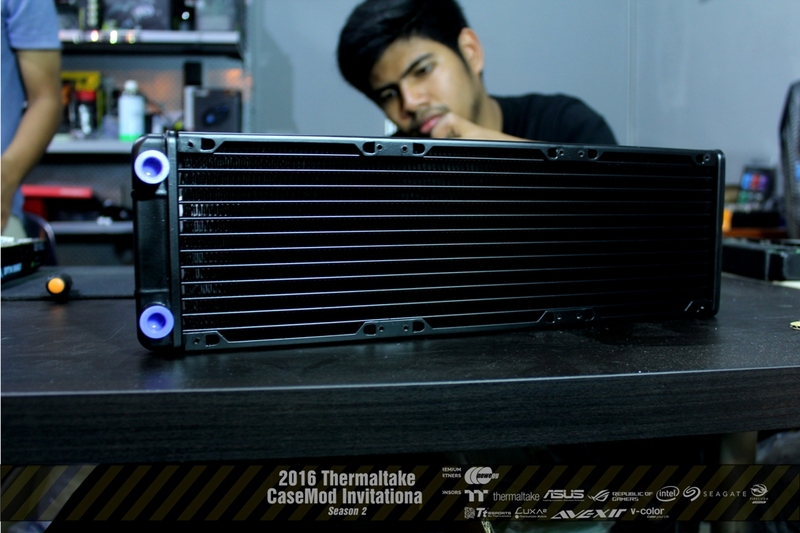 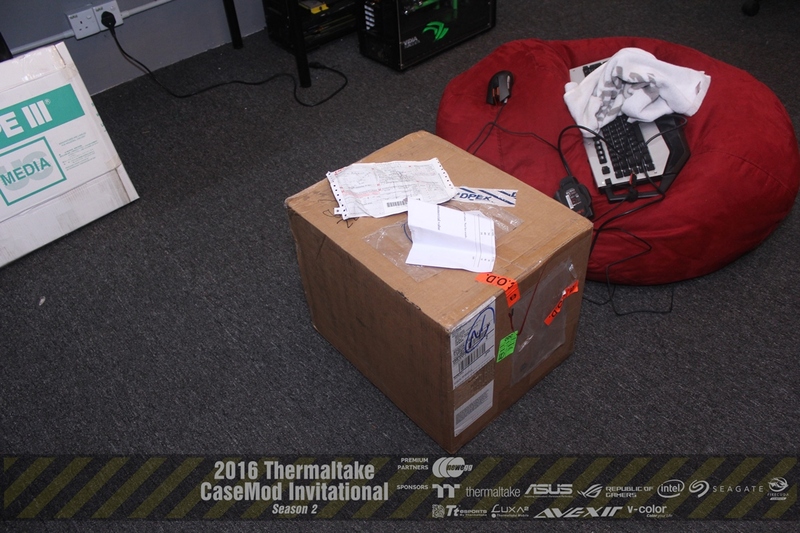 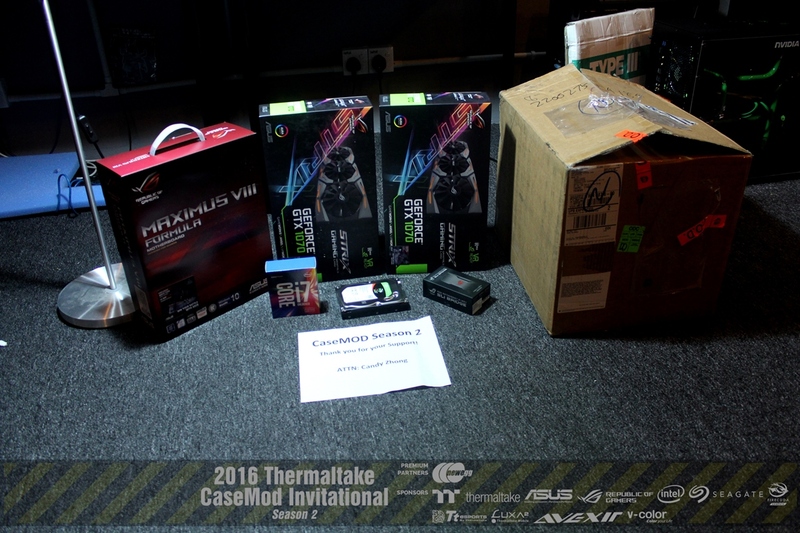 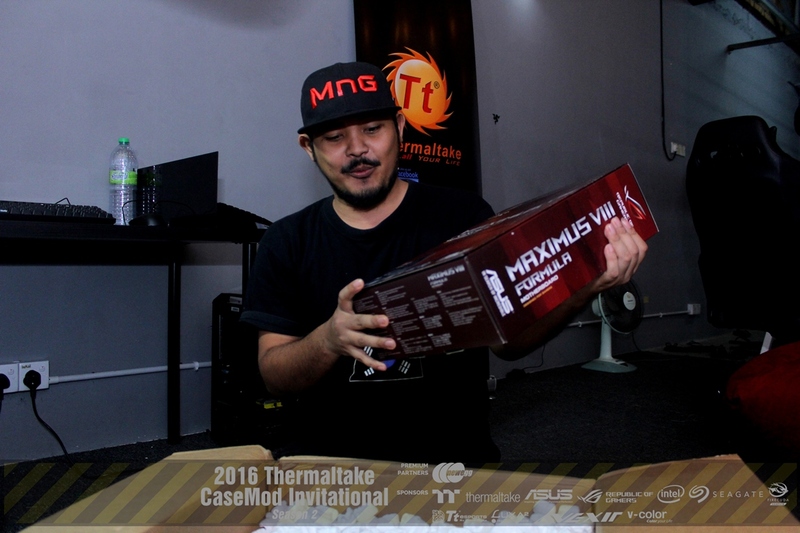 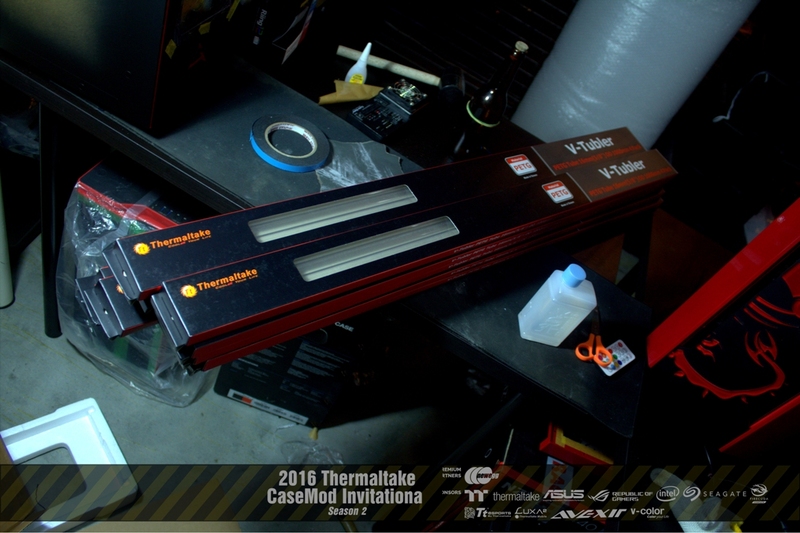 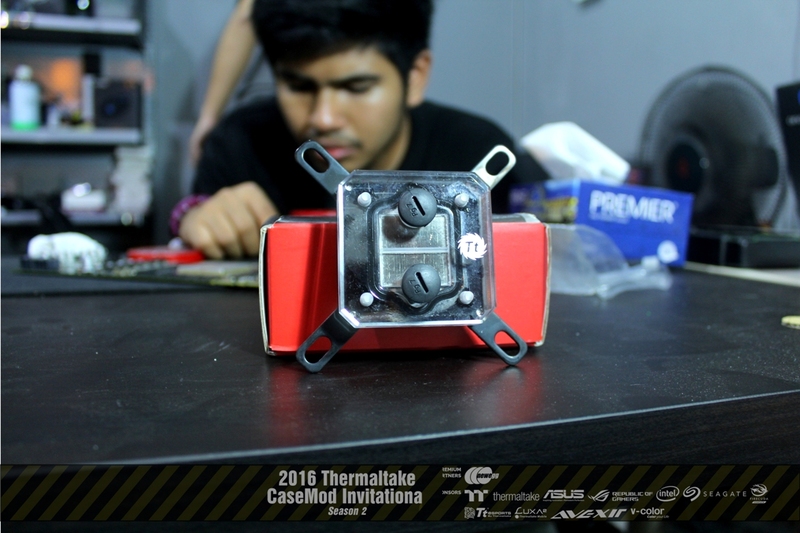 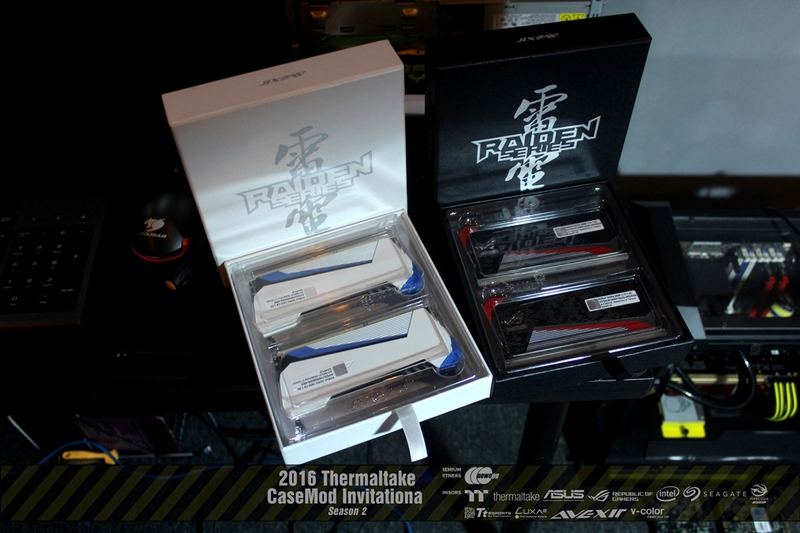 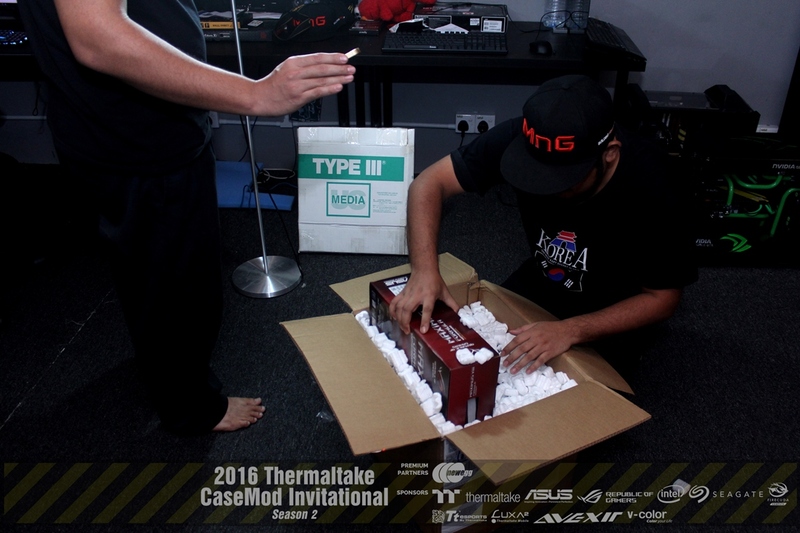 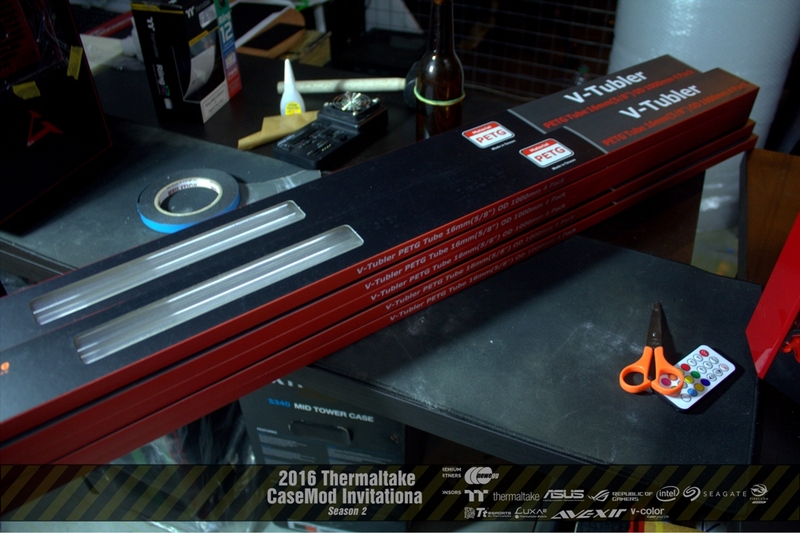 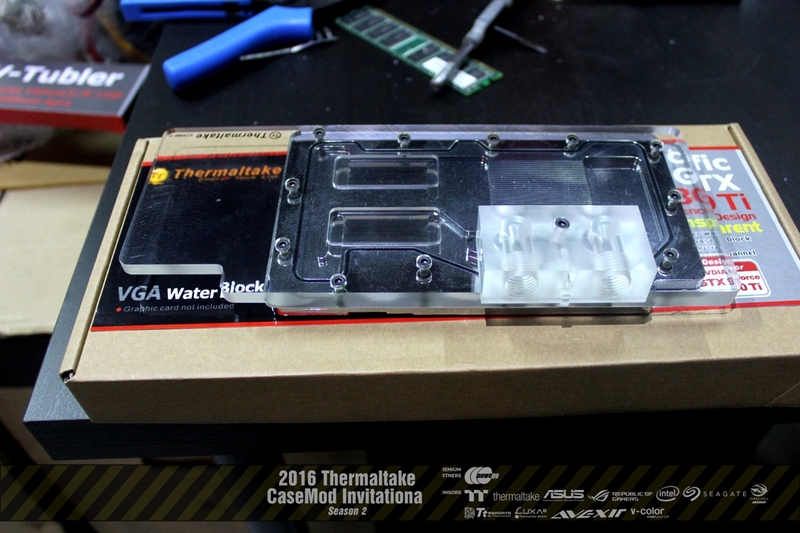 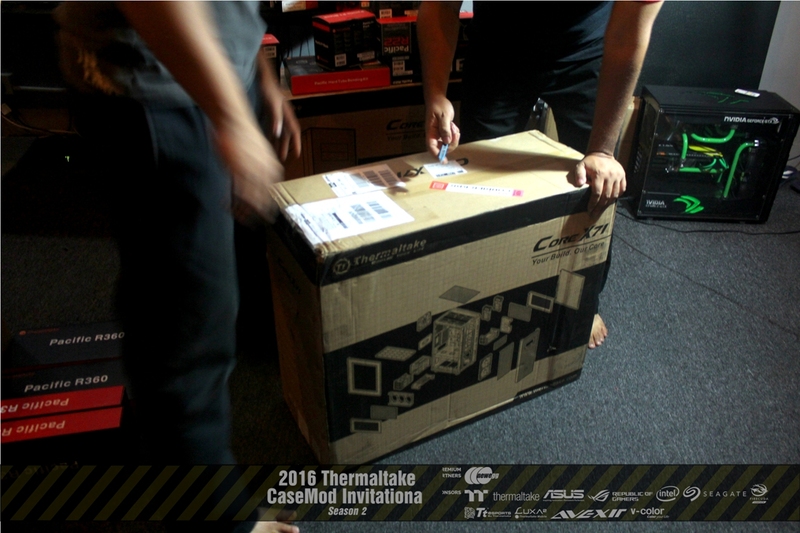 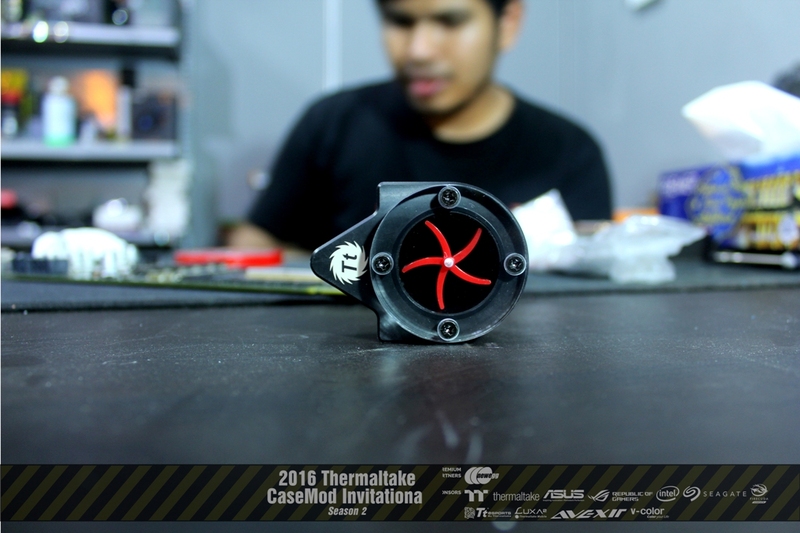 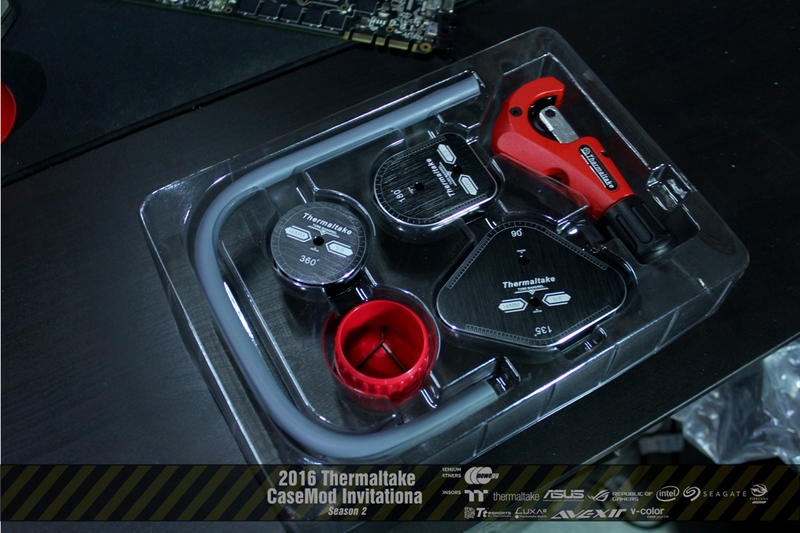 I will be working on this Tt Casemod Invitational 2016 S2 and hope i can share something with you guys. 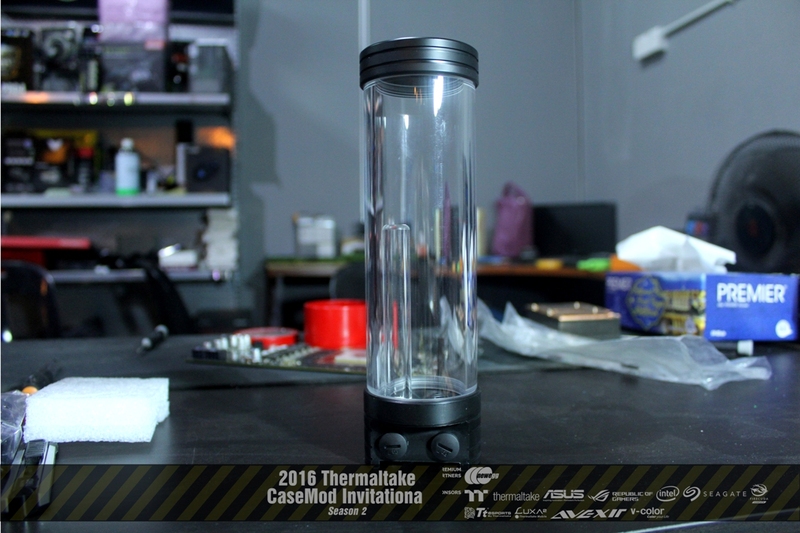 The concept is there already but yet to materialize it on sketch or drawing. 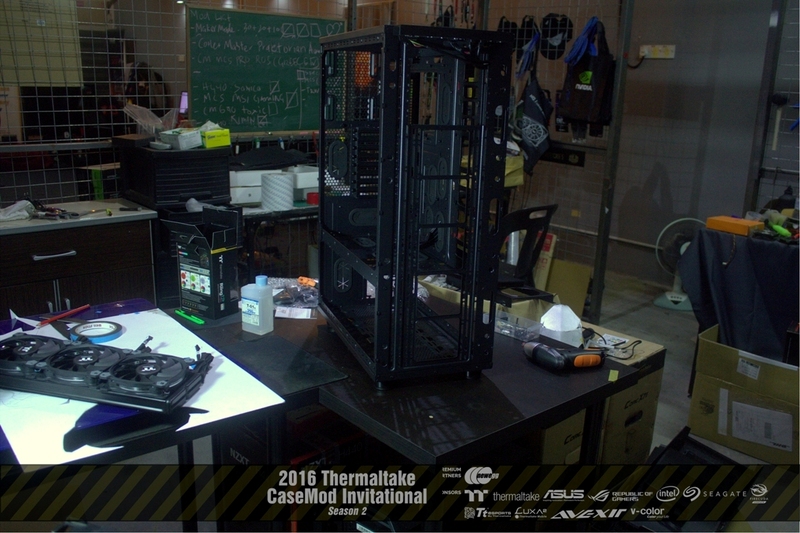 Basically it s a cockpit that consist of 2 separate (detachable) systems with a gaming chair and 4 monitors. 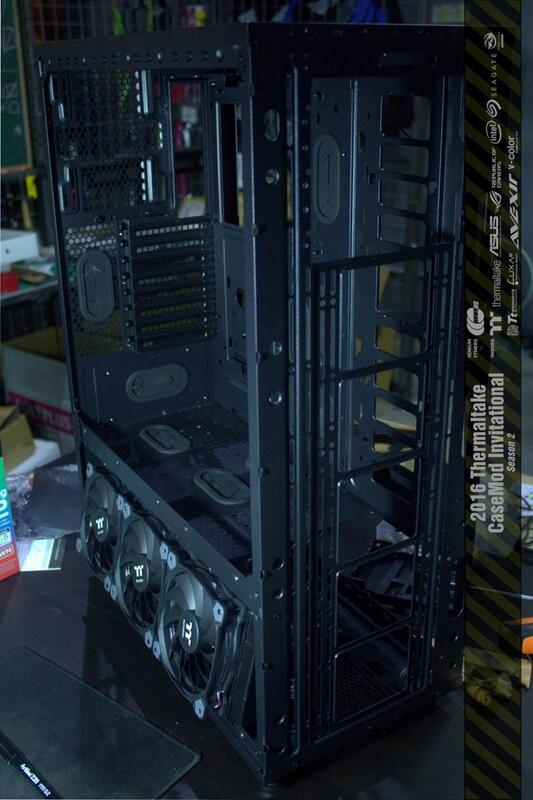 That s all i can share for now. 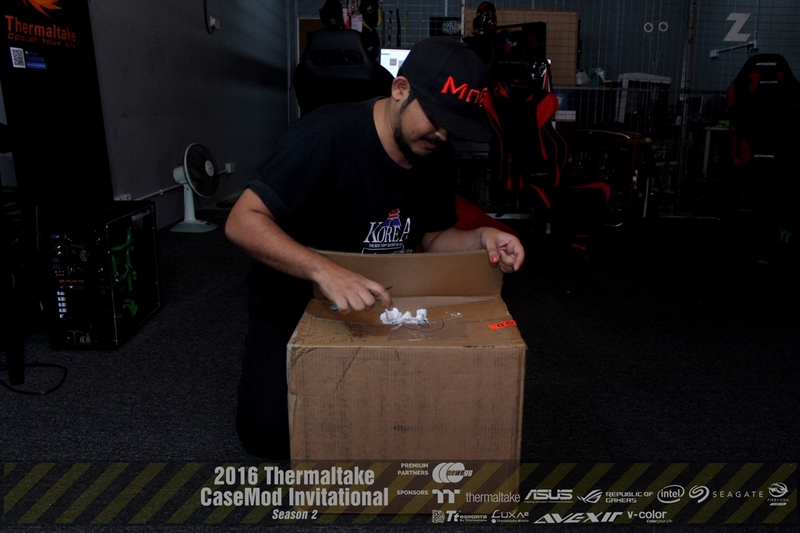 Hope you guys enjoy the magics we all gonna show to you. 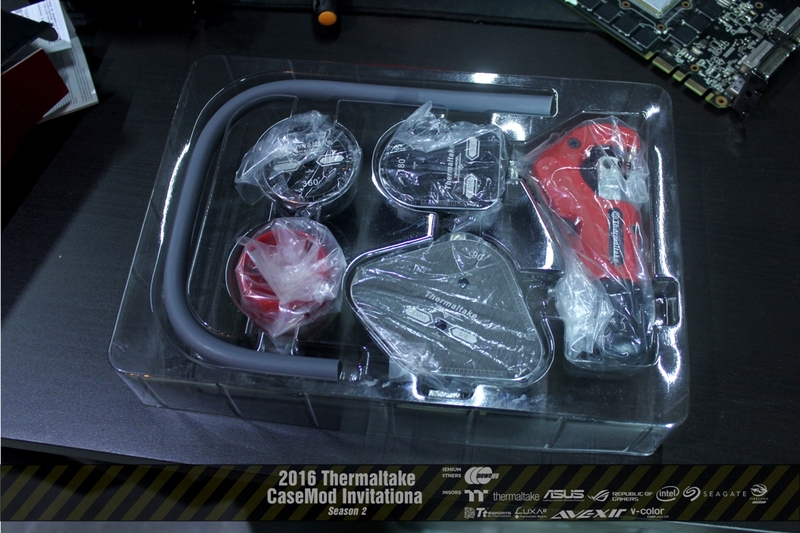 Anyway good luck too other contestants. 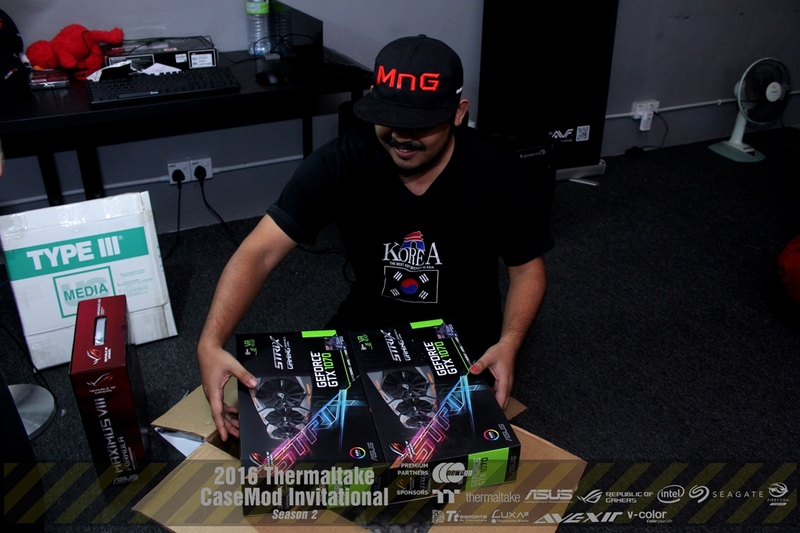 Seriously i need a miracle and lotsa lucks to win against all those awesome modders. 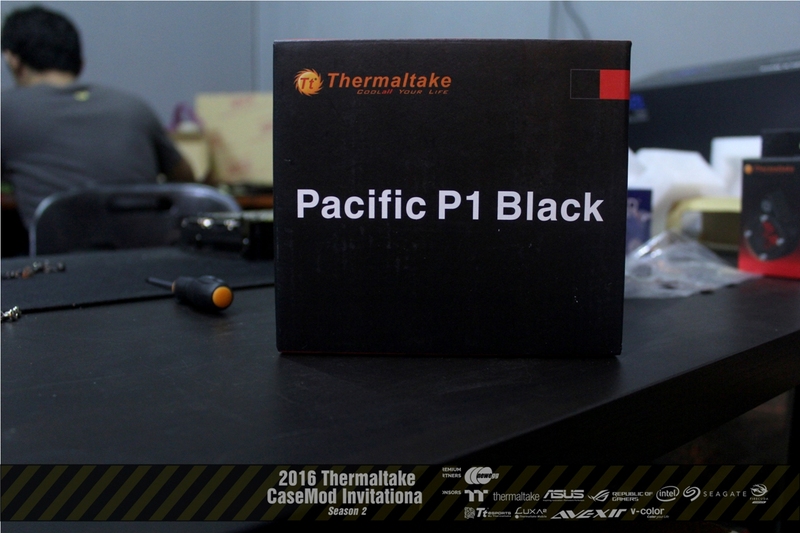 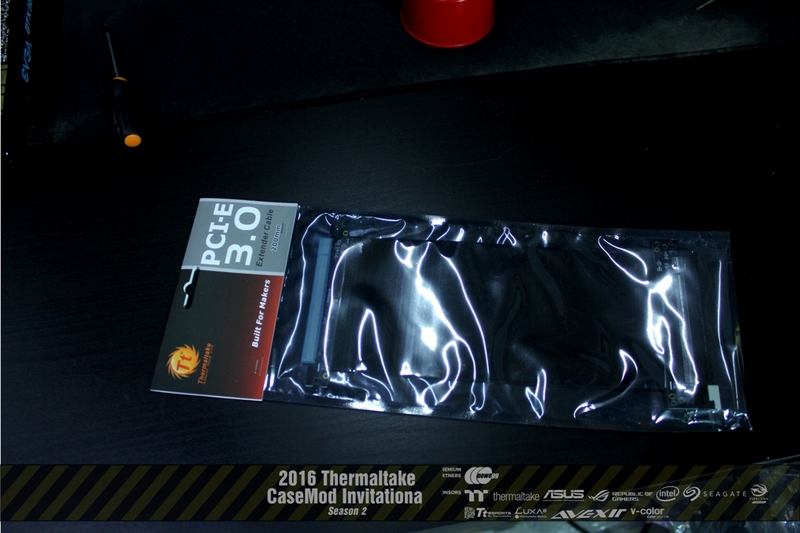 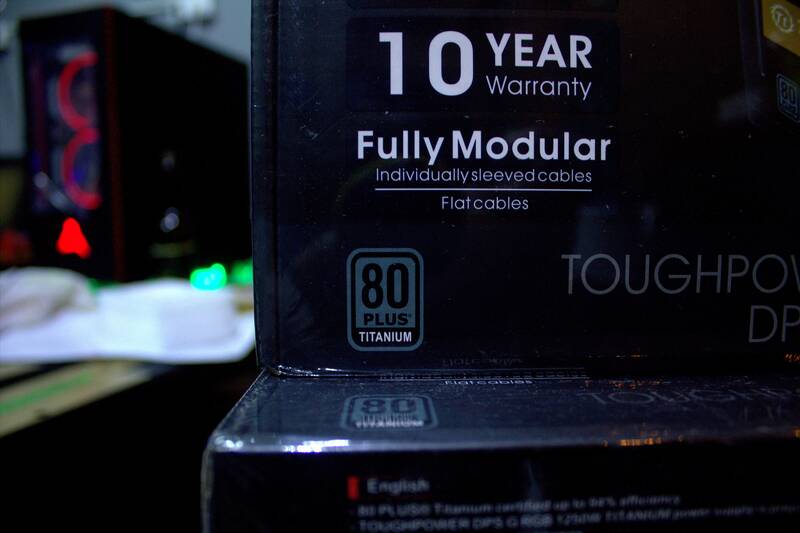 First parcel arrived from Thermaltake HQ. 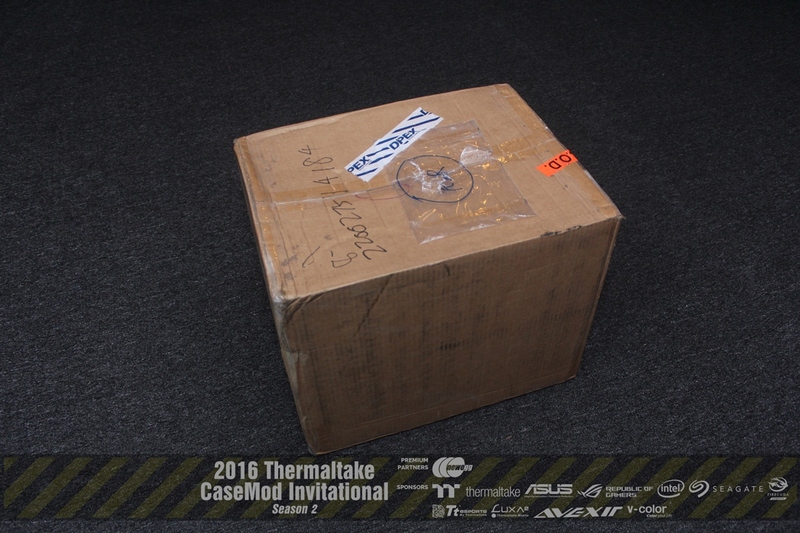 First box i saw blue one. 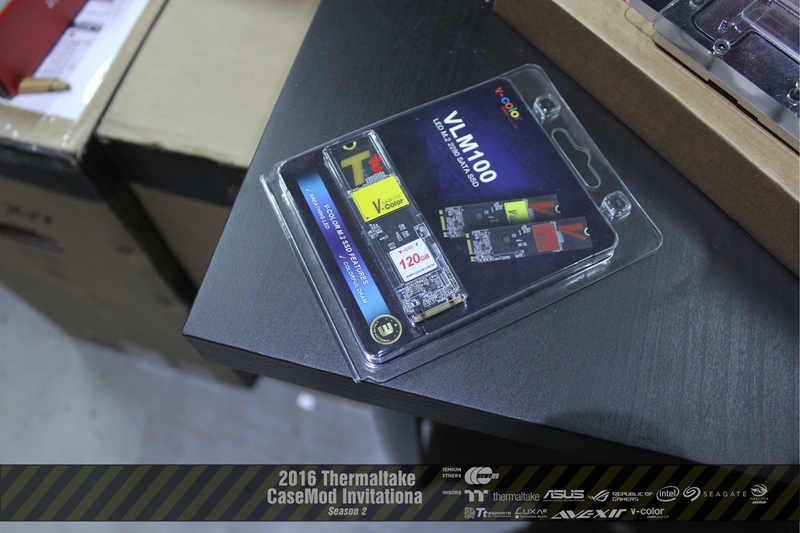 It s Intel Core i7 6700k. 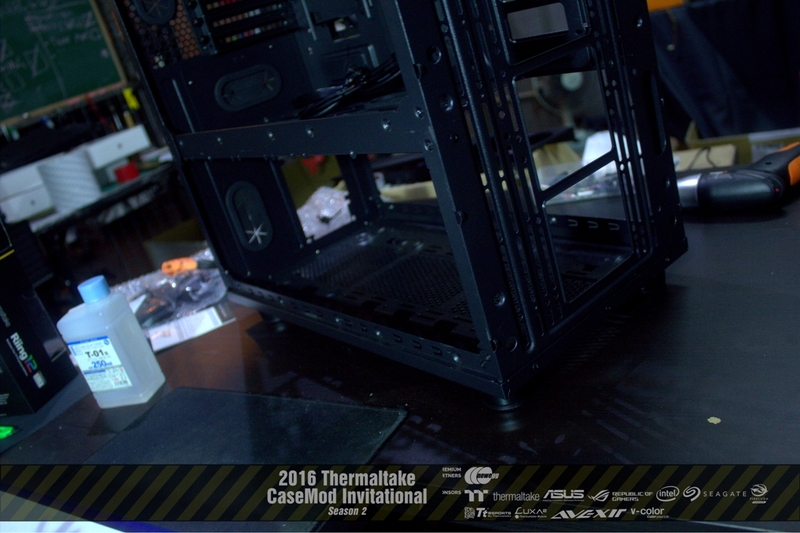 And then this small guy came out. 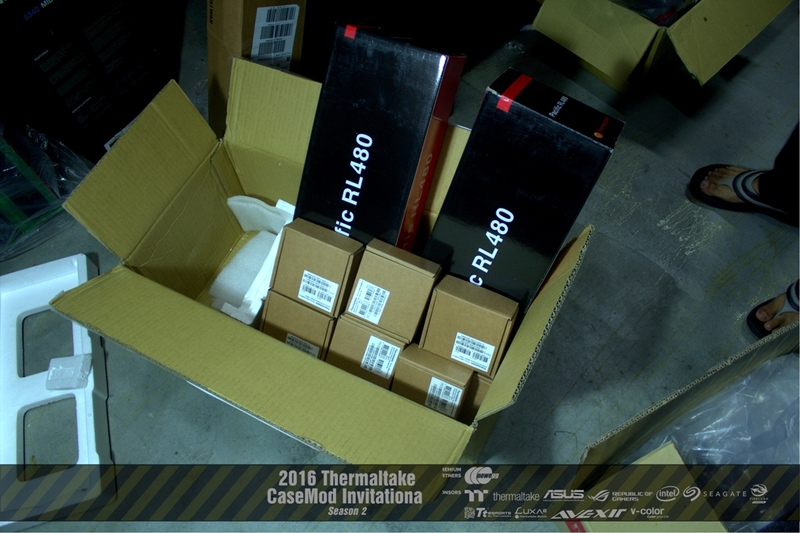 Obviously they gave us something to SLI. 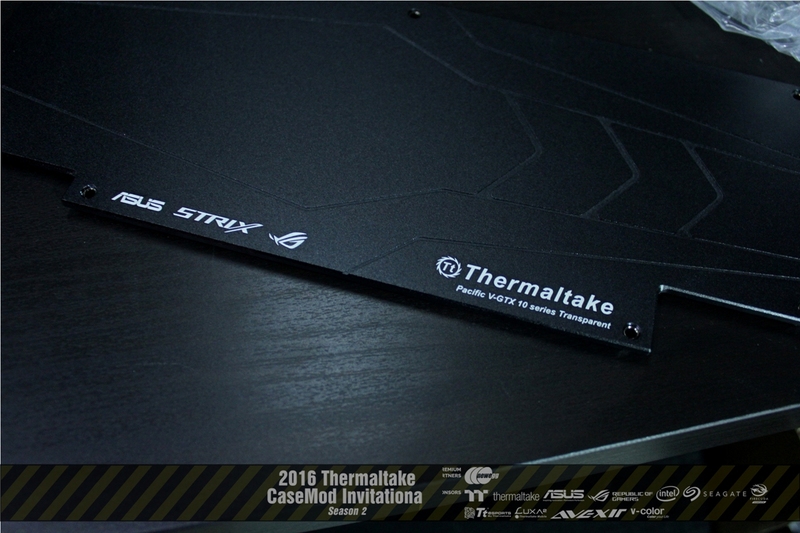 It s ASUS GTX1070 Strix. 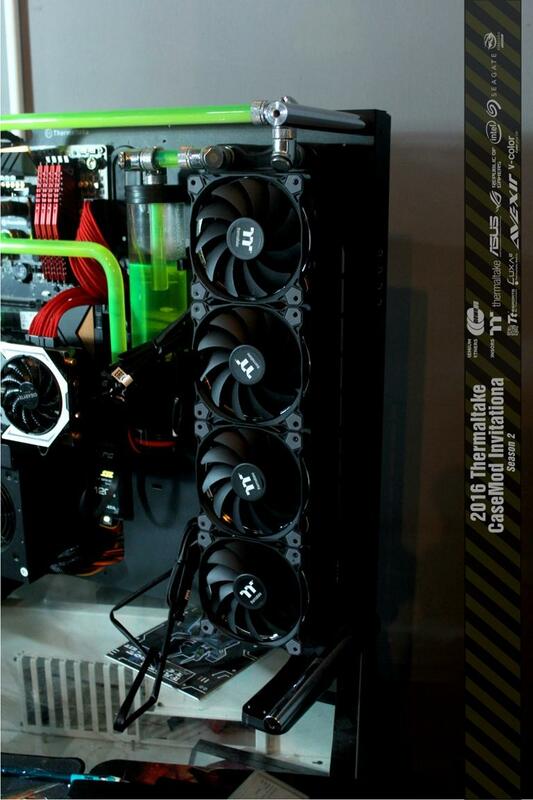 And the last one is this. 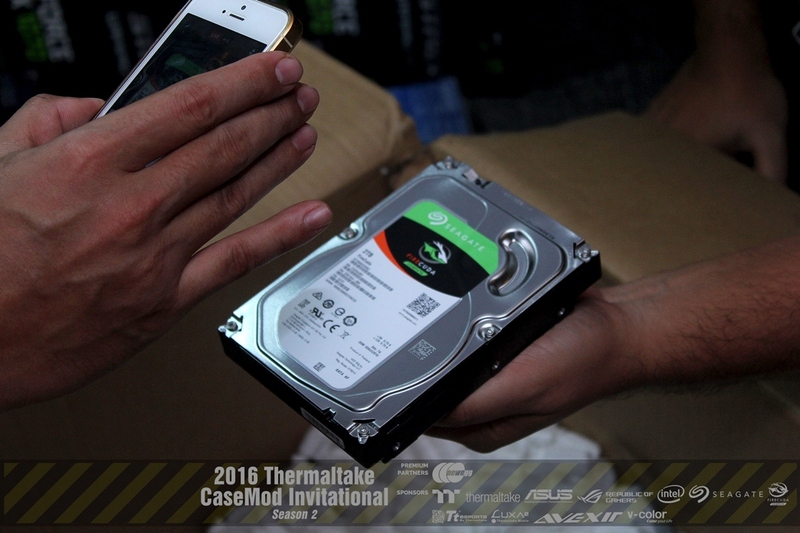 From what i read it s 5 times faster than the conventional HDD. 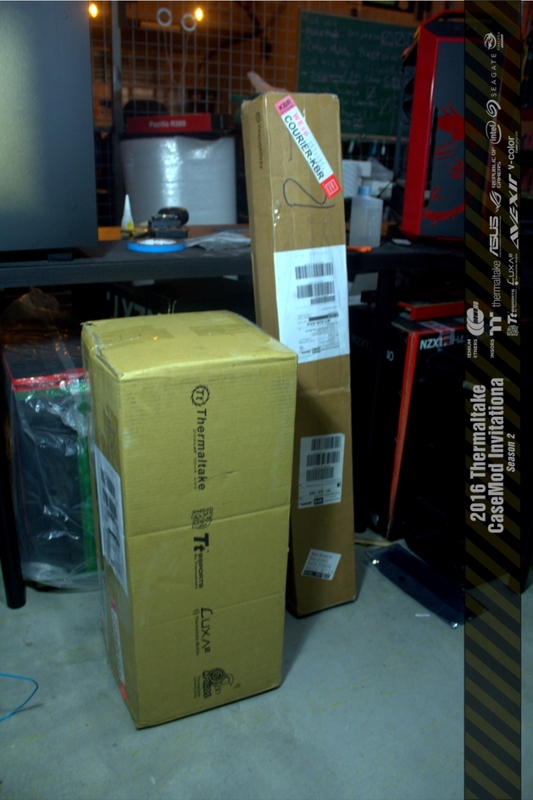 And that sum up for everything that came inside the brown box. 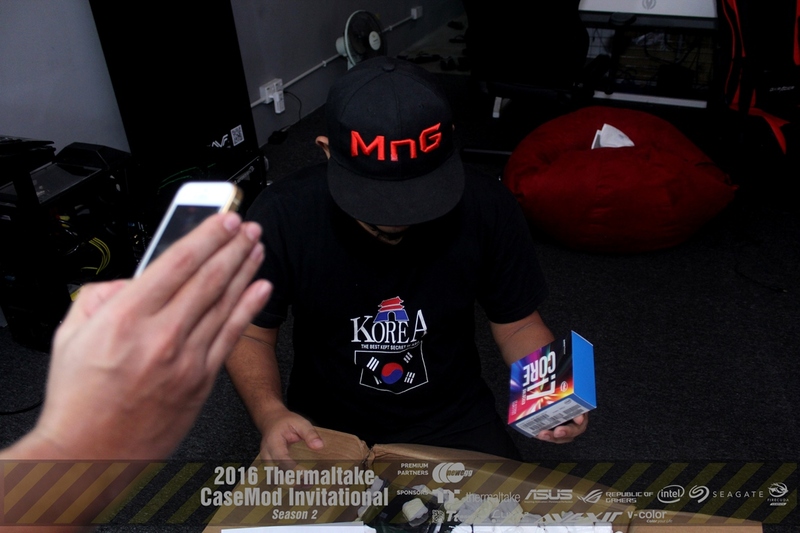 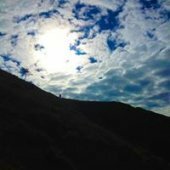 p/s : - Whos is Candy Zhong? 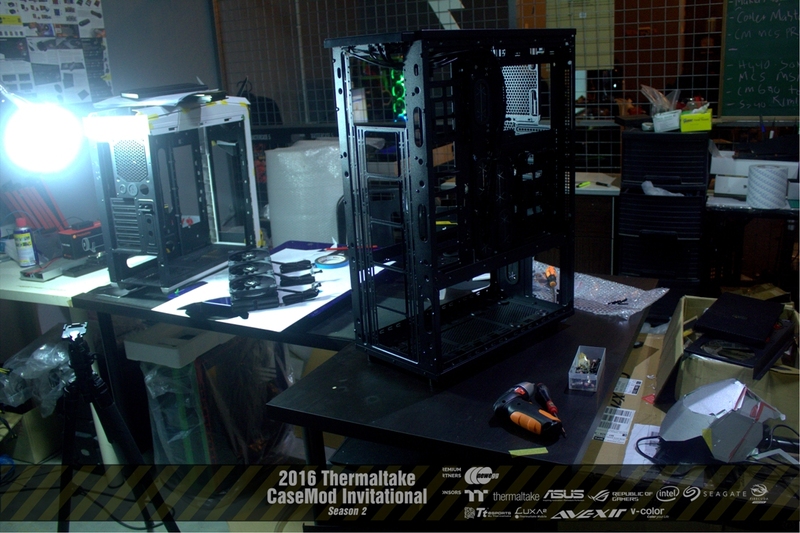 Some updates on the parts. 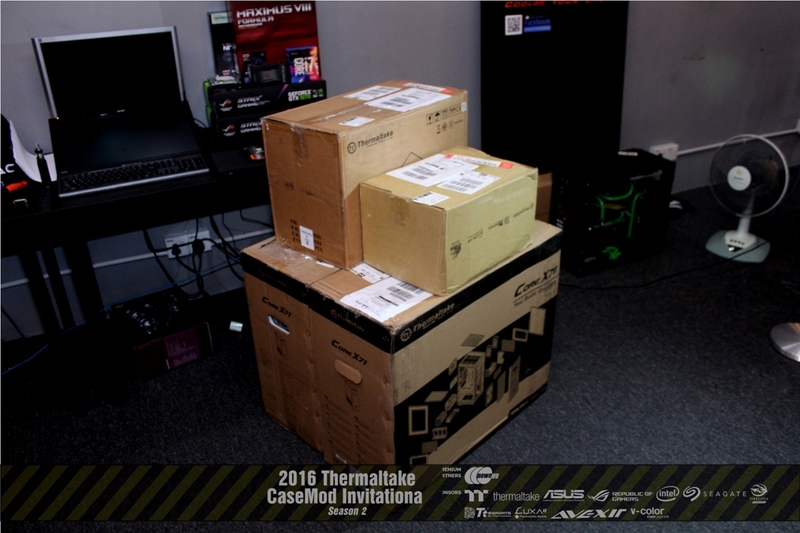 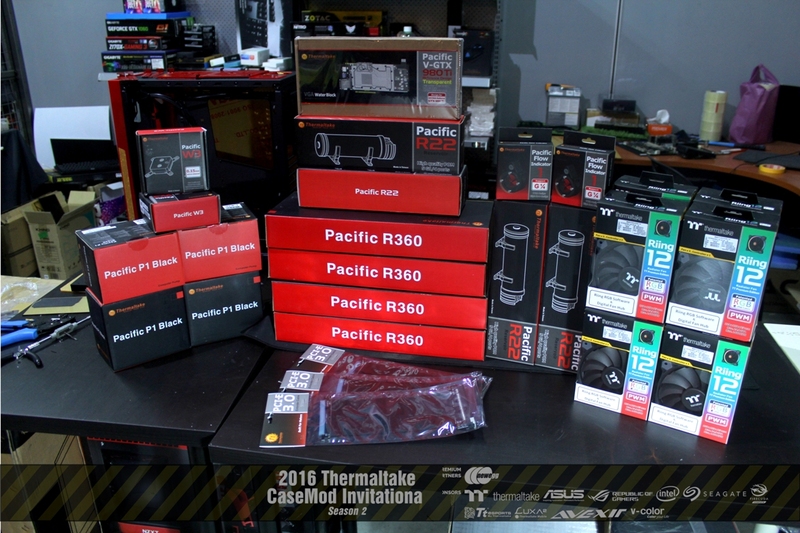 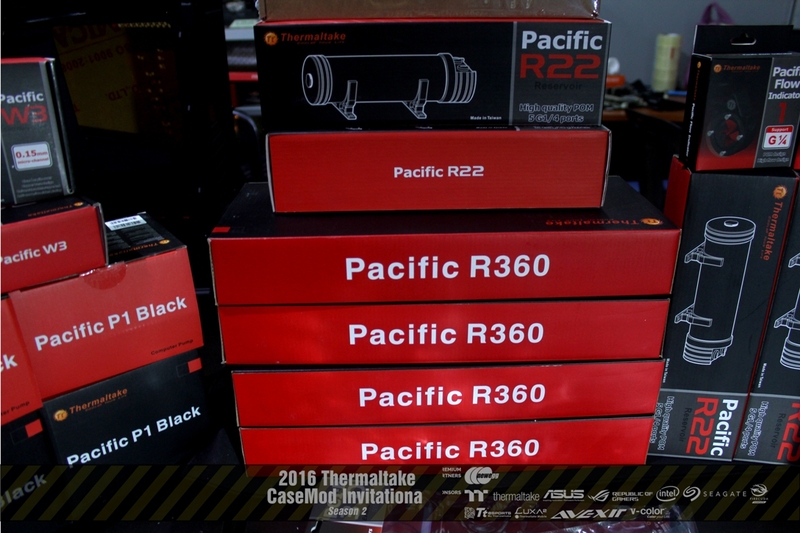 Major parts arrived from Thermaltake HQ. 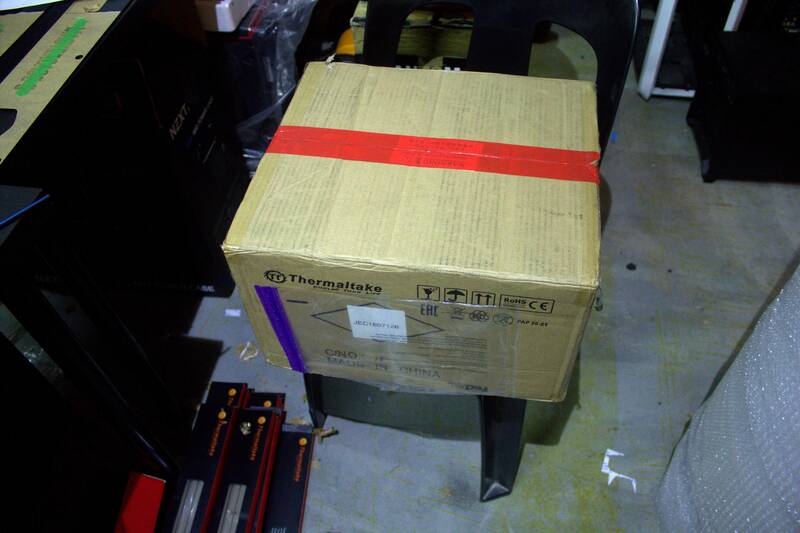 4 boxes. 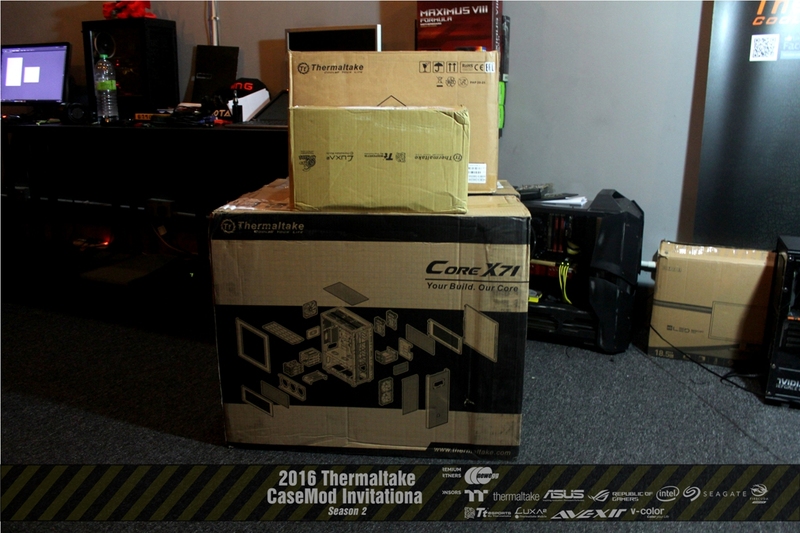 2 x Core X71 and another 2 small boxes. 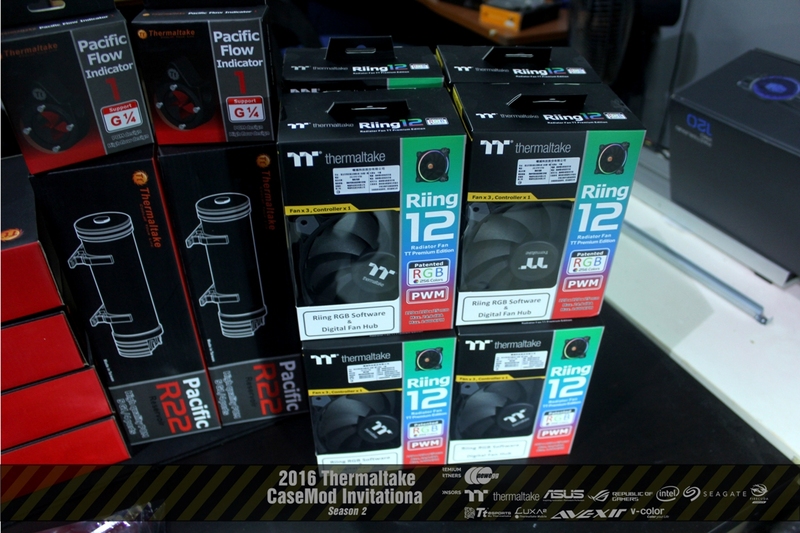 The 2 boxes consist of custom water cooling parts. 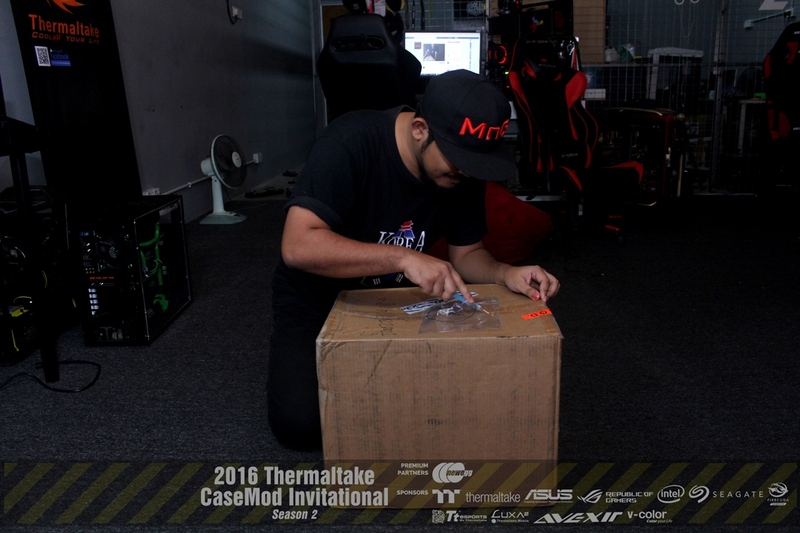 Case Core X71 quick unboxing. 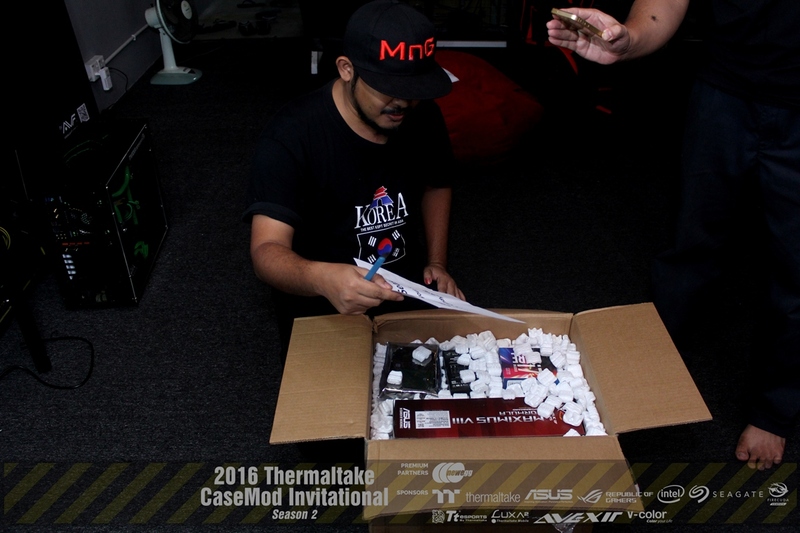 Nice.. Good to see product unboxing .. 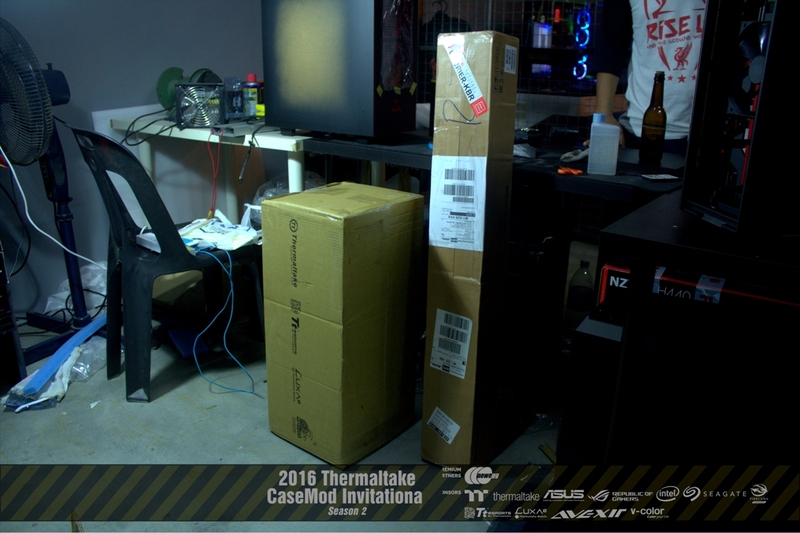 Still have so much to unbox. 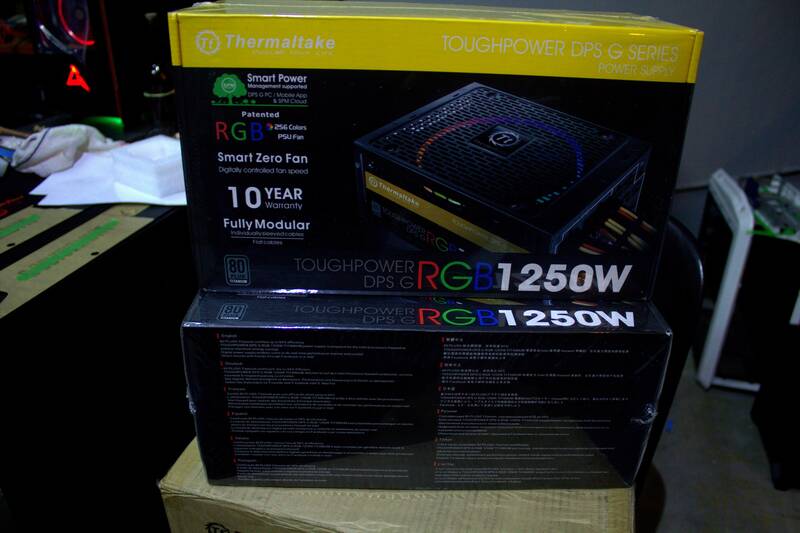 The new TT Premium RGB fans. 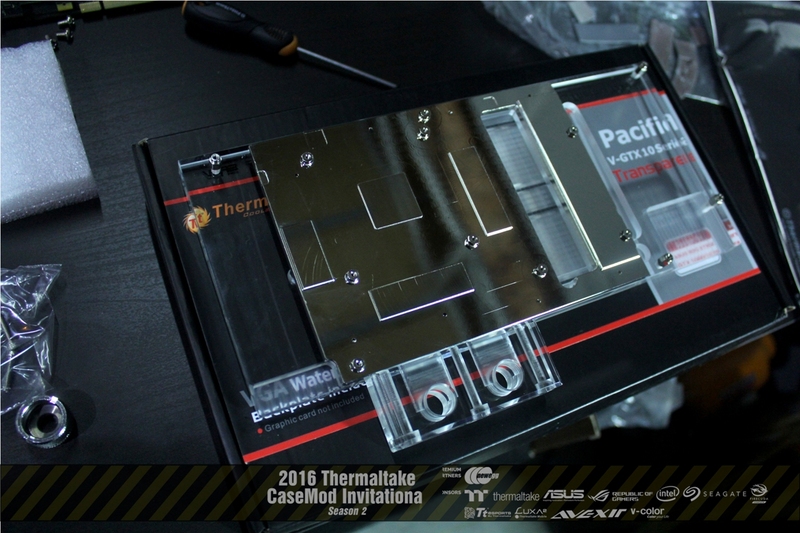 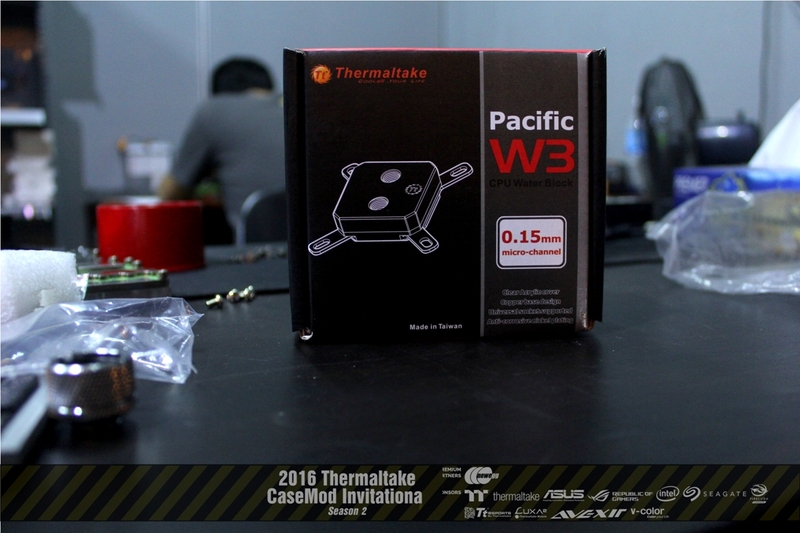 Next is Pacific W3 CPU waterblock. 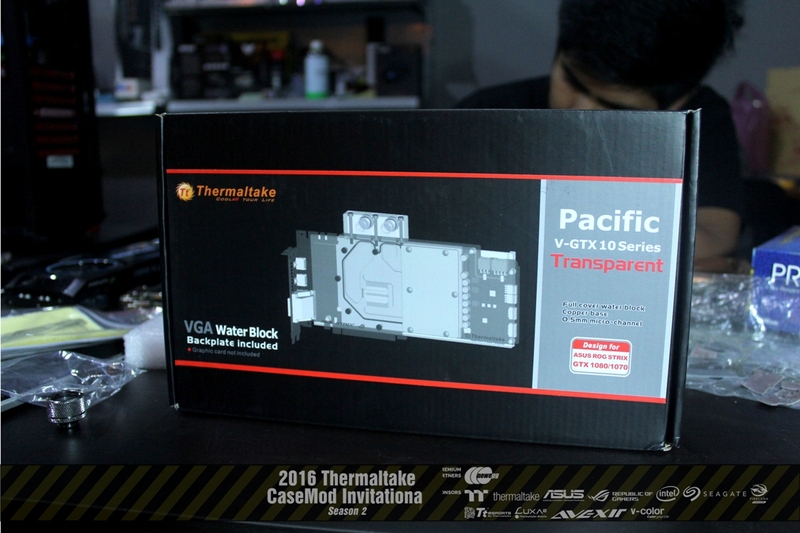 Pacific V-GTX10 Series gpu waterblock. 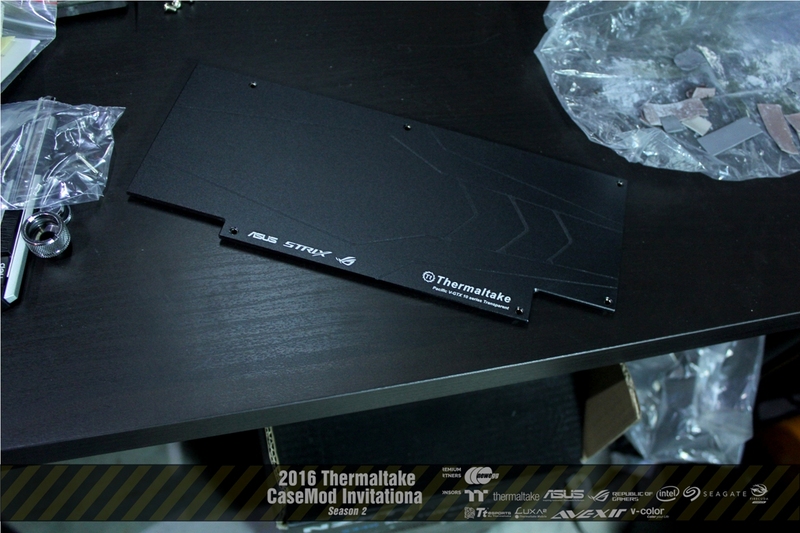 By default it comes with this black matter backplate. 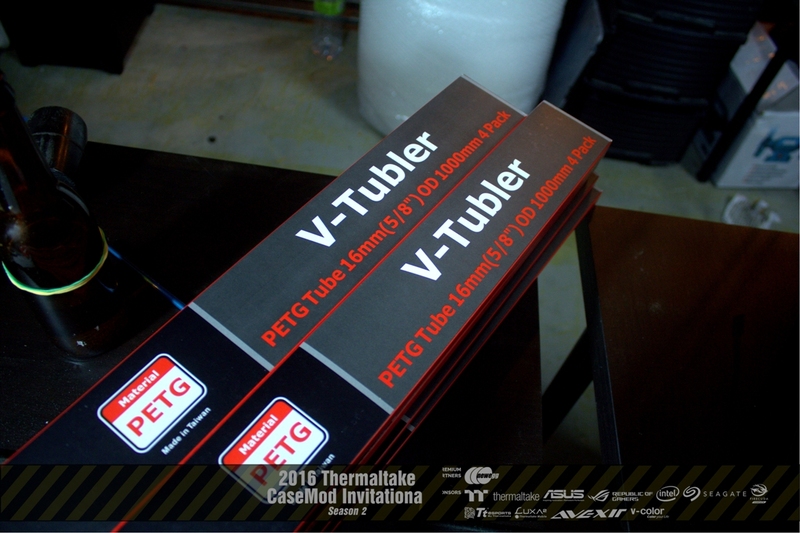 Consist of 90, 135, 180, 360 mandrels, rigid tube cutter, silicone insert/bending cord and edge reamer. 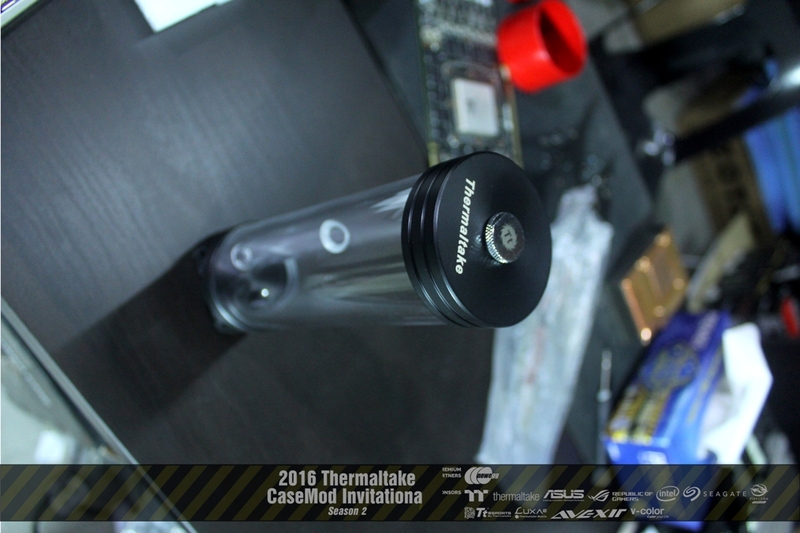 Good for those who can't see water/liquid flow. 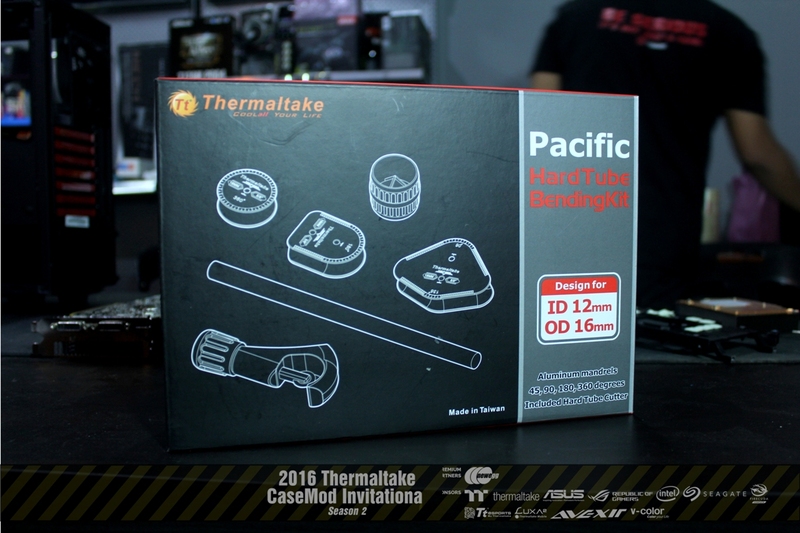 A cute lil stuff that can save your life and PC. 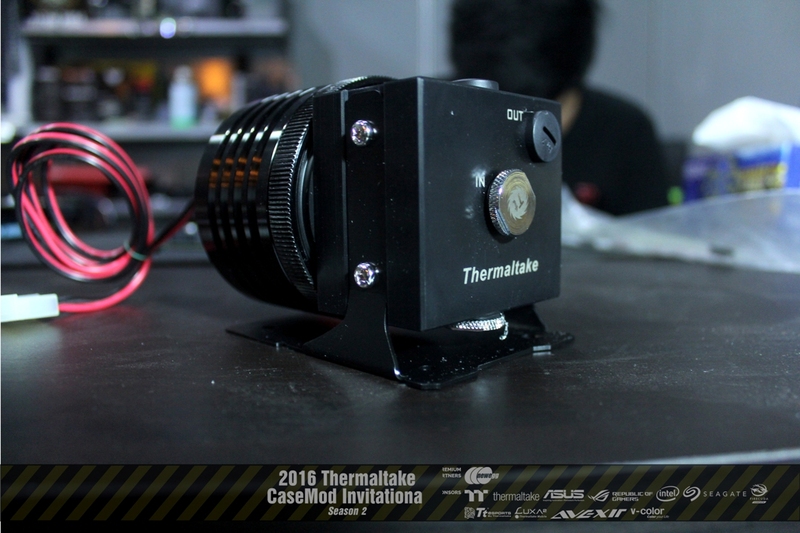 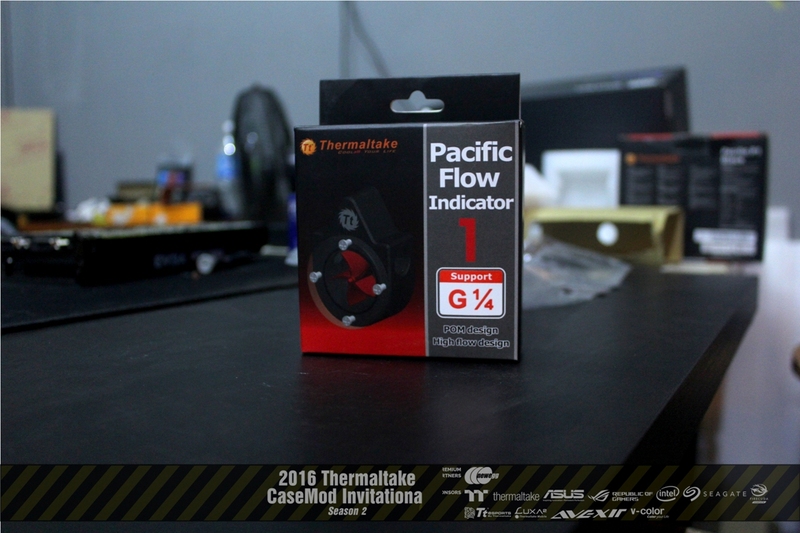 Powerful pump from Thermaltake (Laing D5). 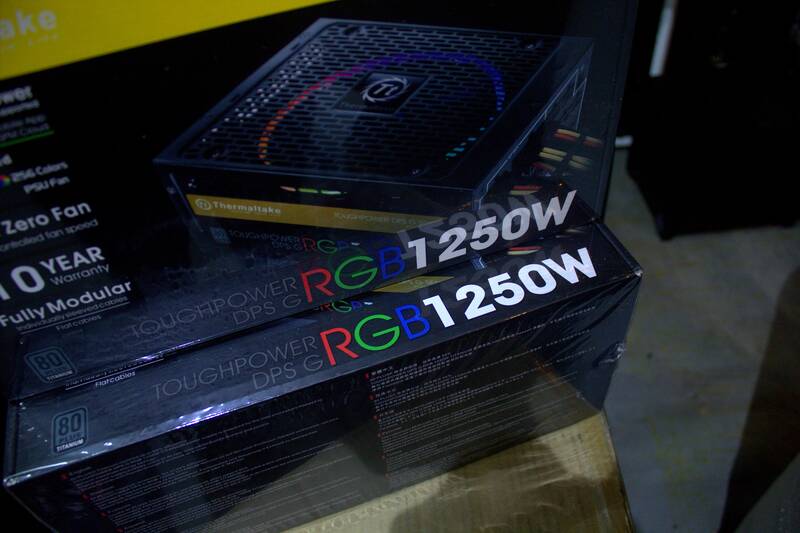 Enough to blow your system. 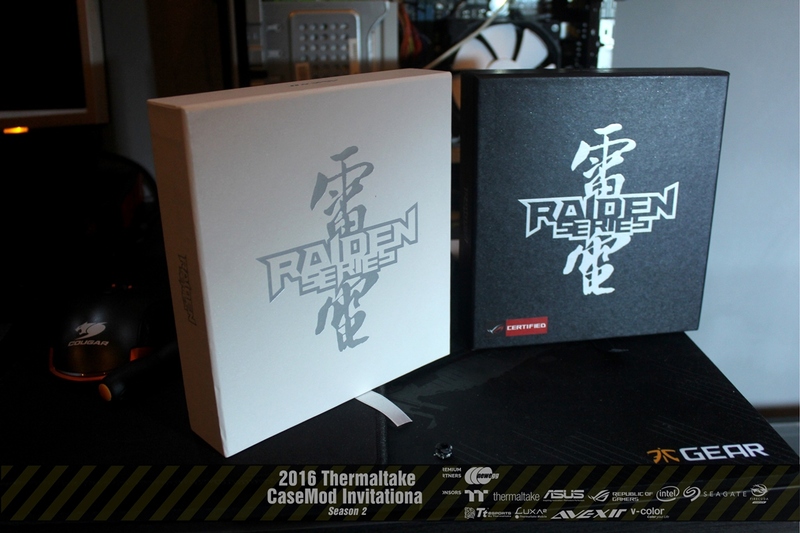 Chose slim rad this time. 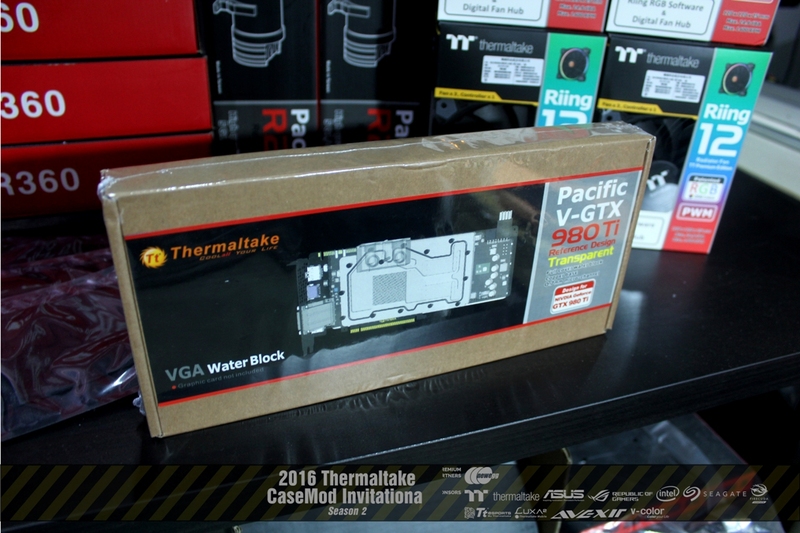 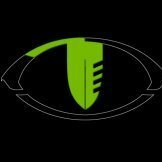 Pacific V-GTX 980Ti Ref WB. 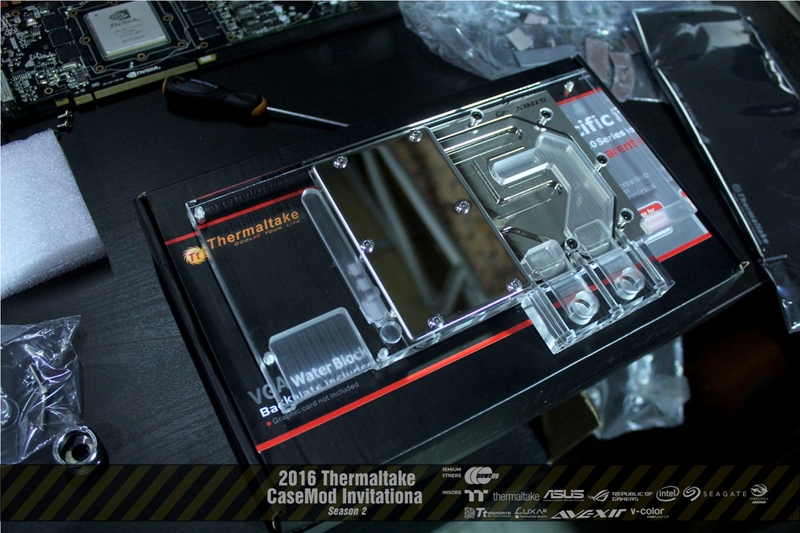 Hope i can use my Titan X with the WB. 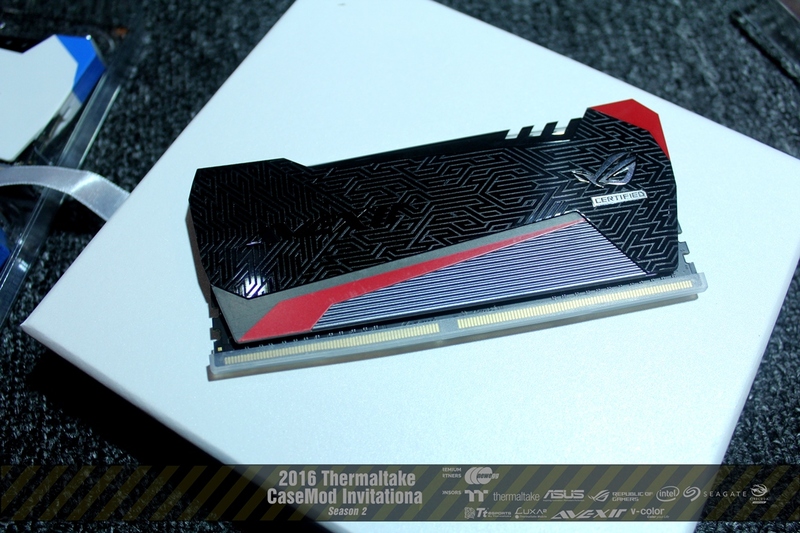 Listed among the good looking ram with gorgeous lighting effect. 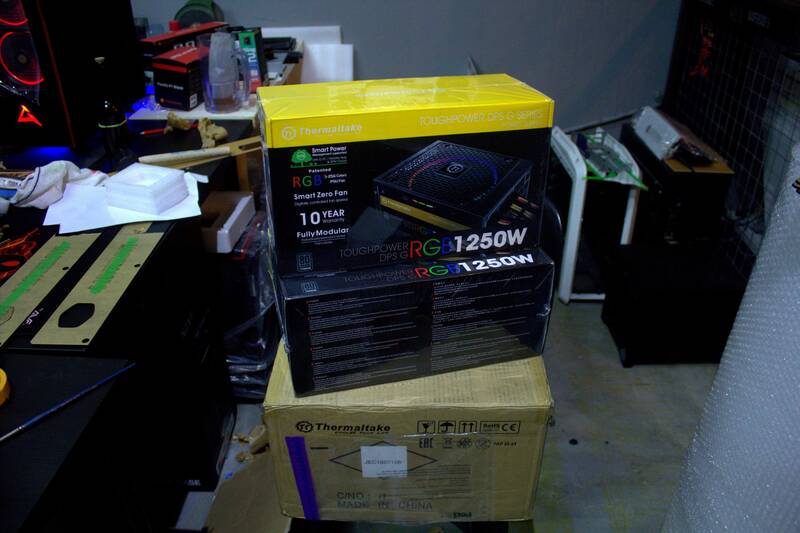 Some awesome and rare stuff arrived. 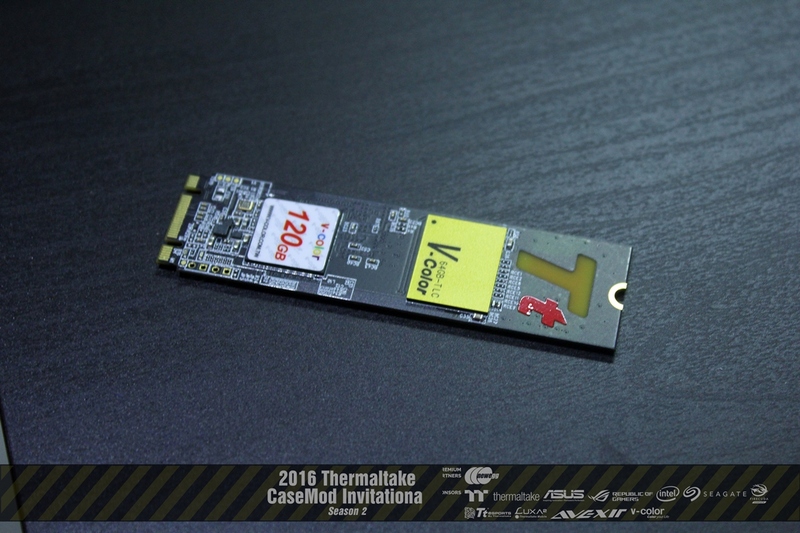 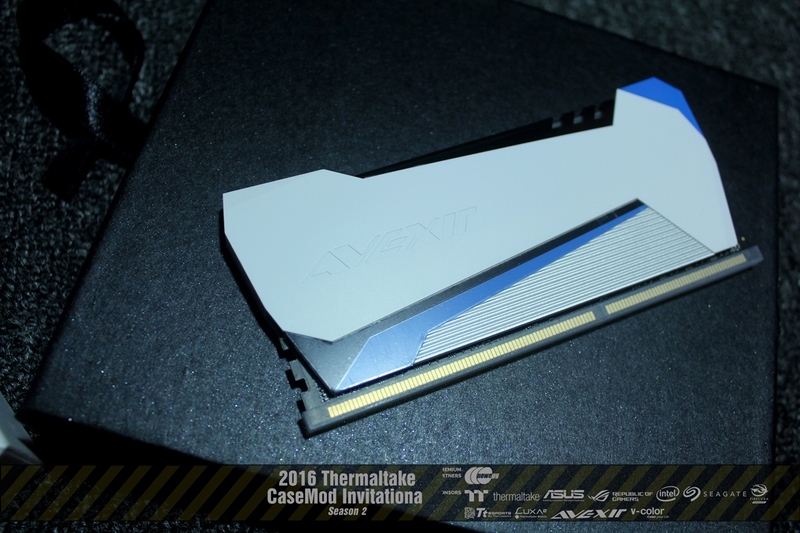 V-Color Tt Limited Edition M.2 SSD. 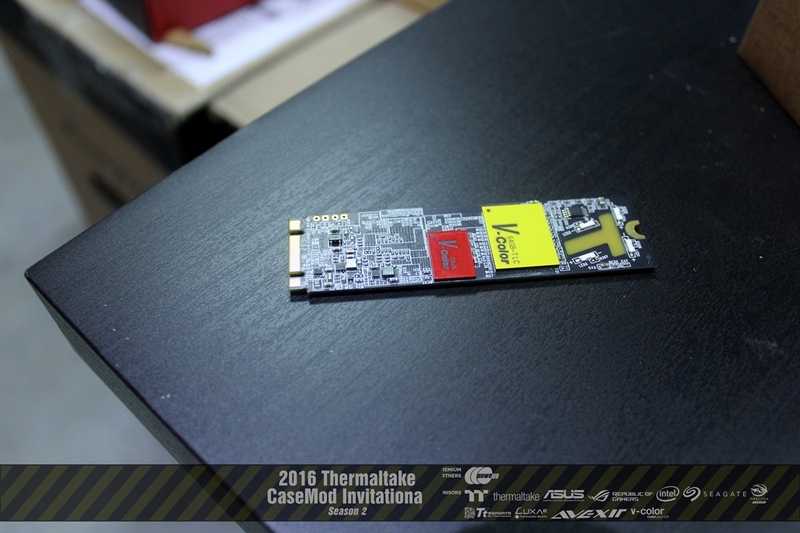 120GB capacity and i guess it s an RGB M.2 ssd. 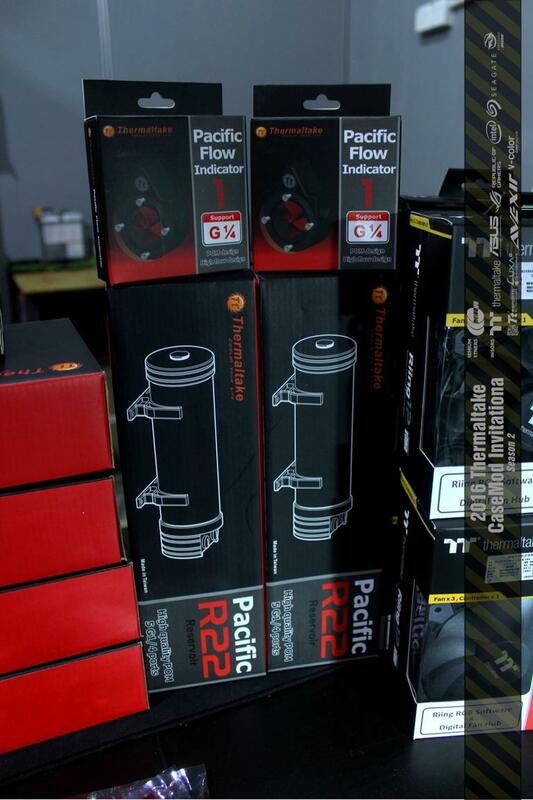 More radiators, fittings and tubes. 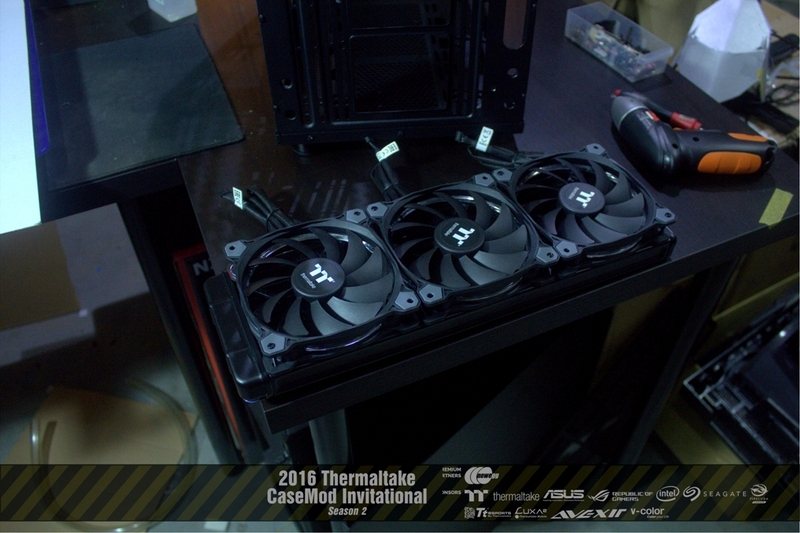 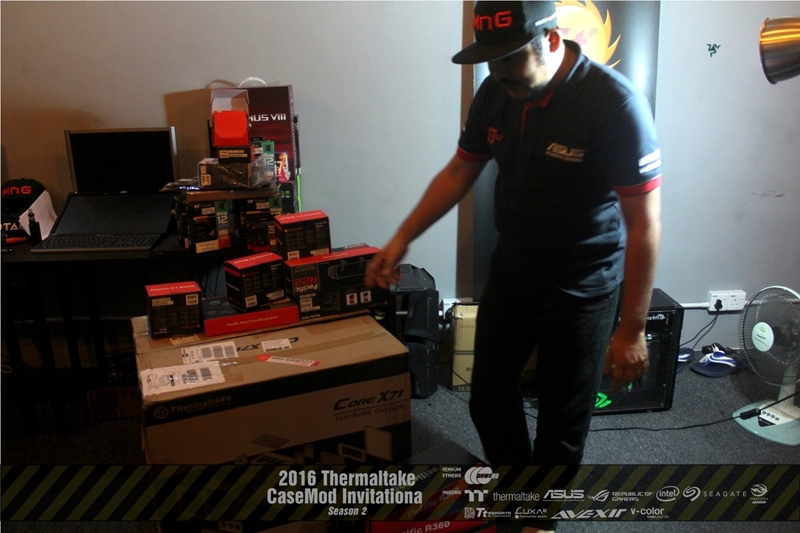 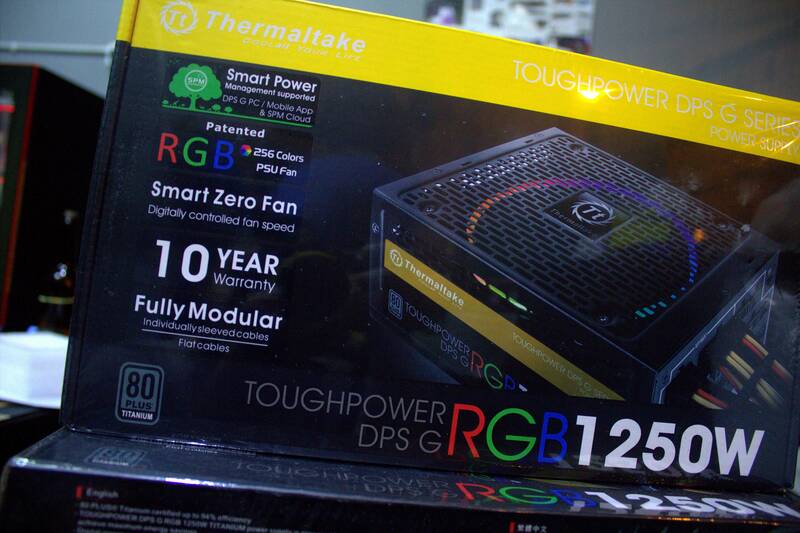 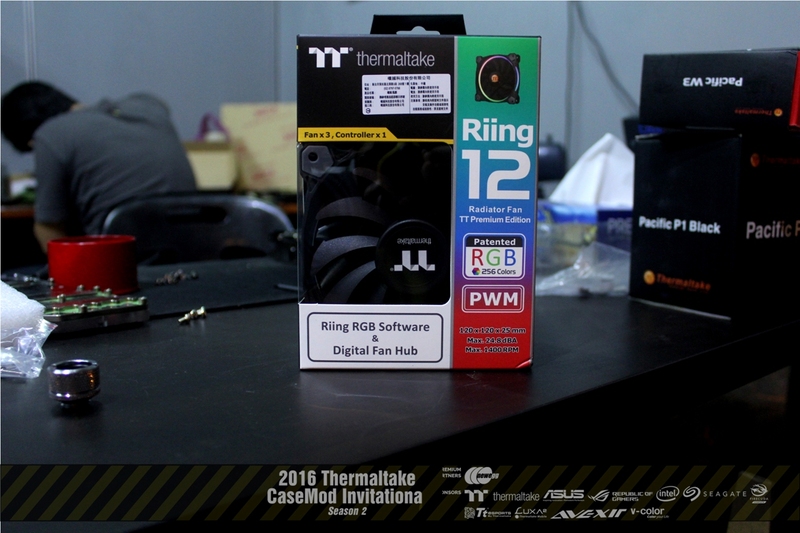 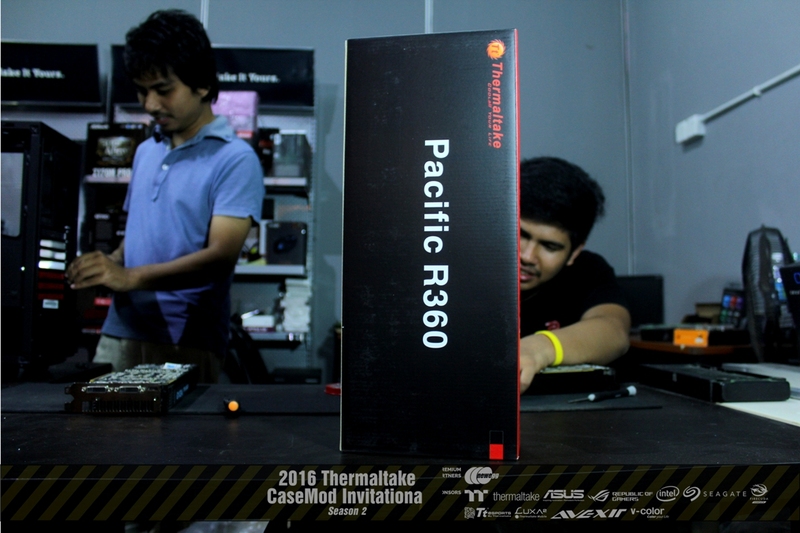 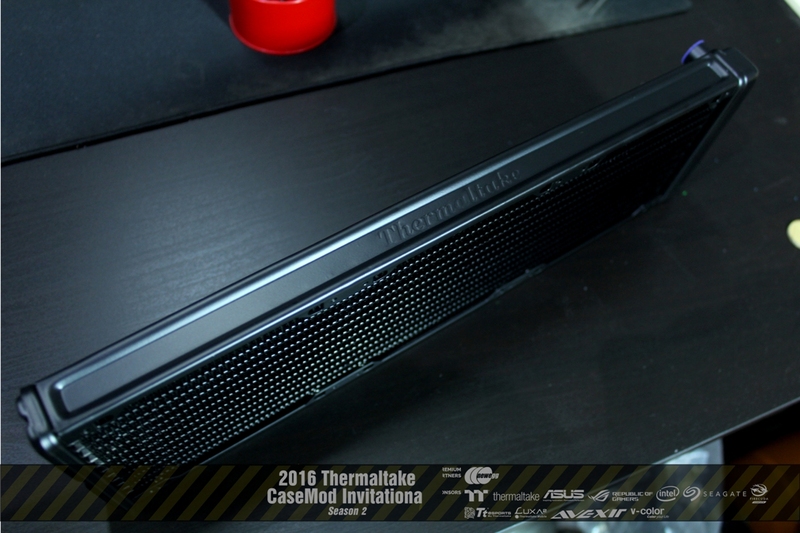 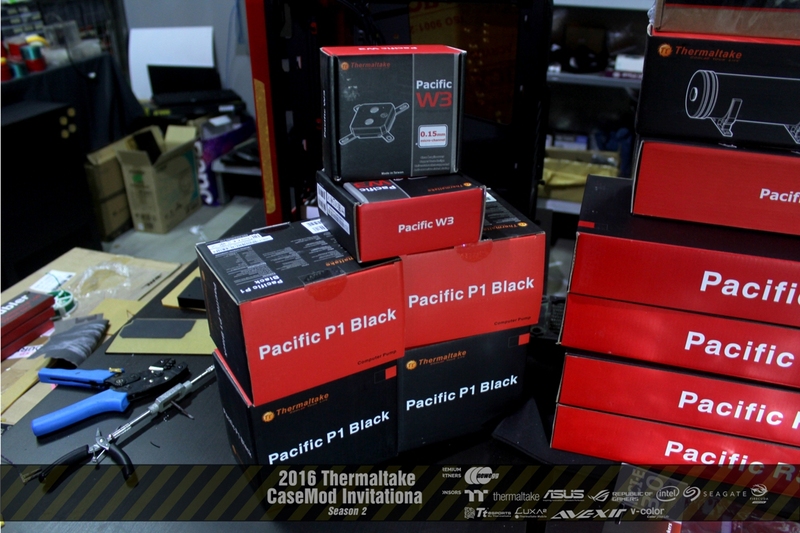 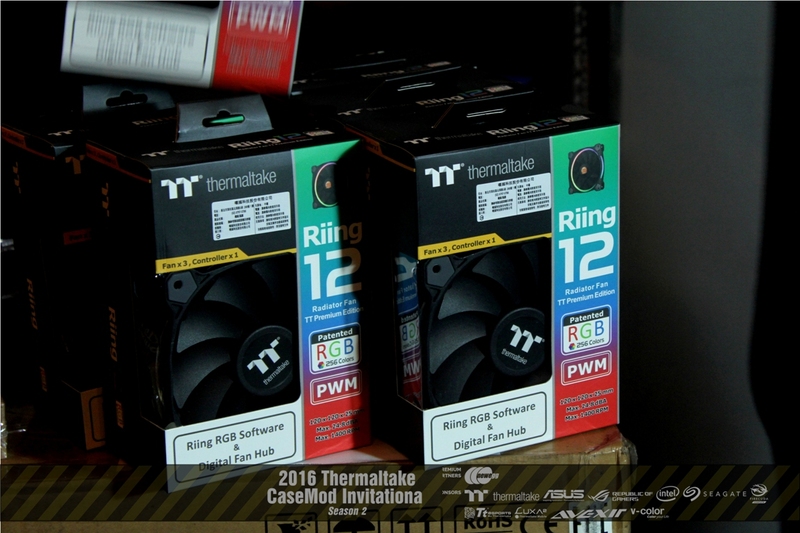 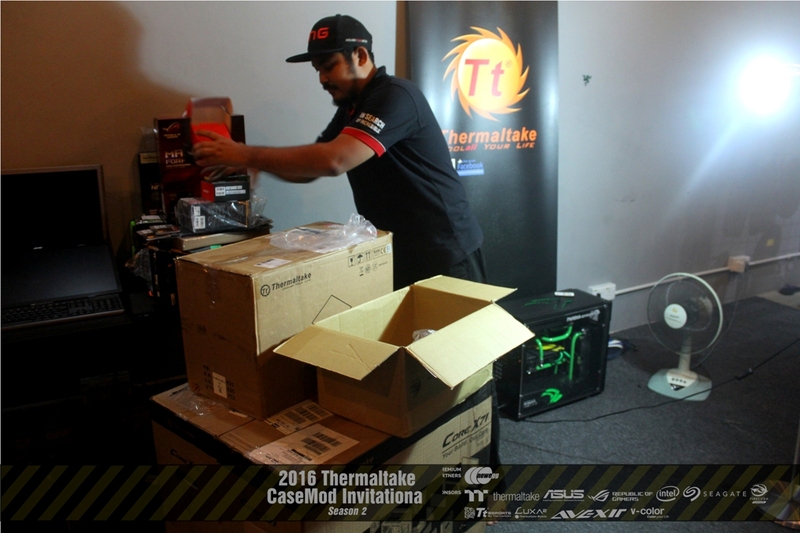 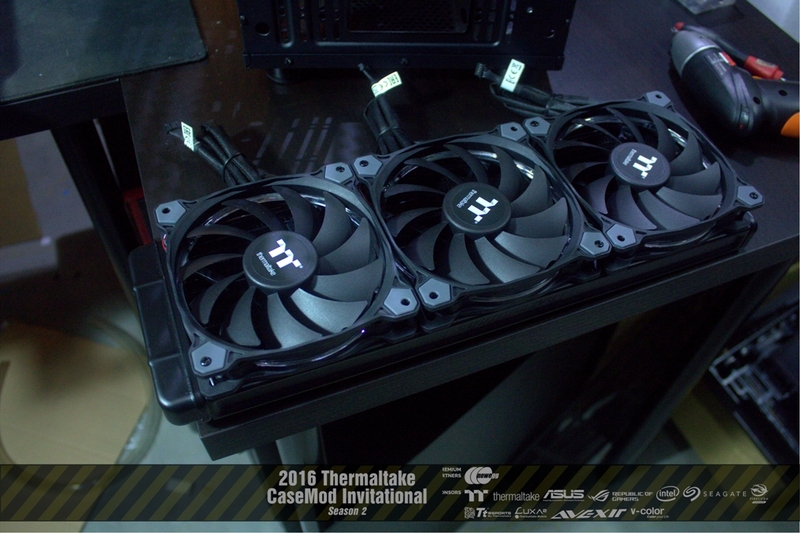 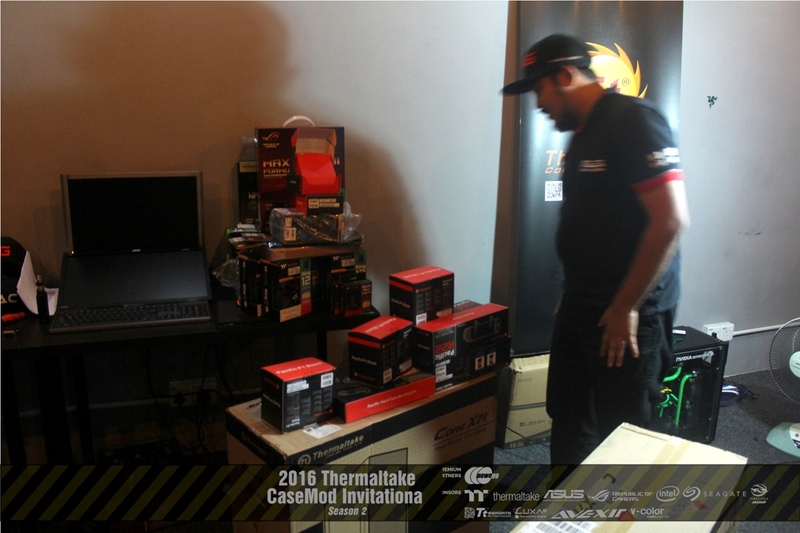 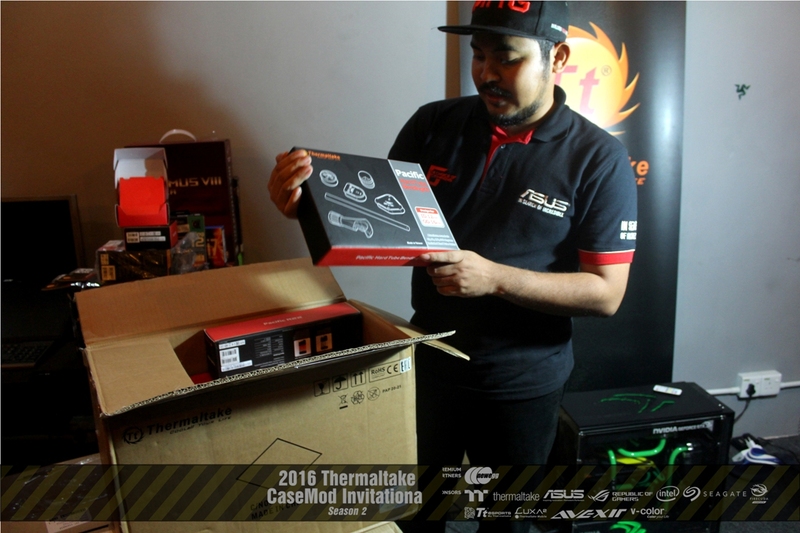 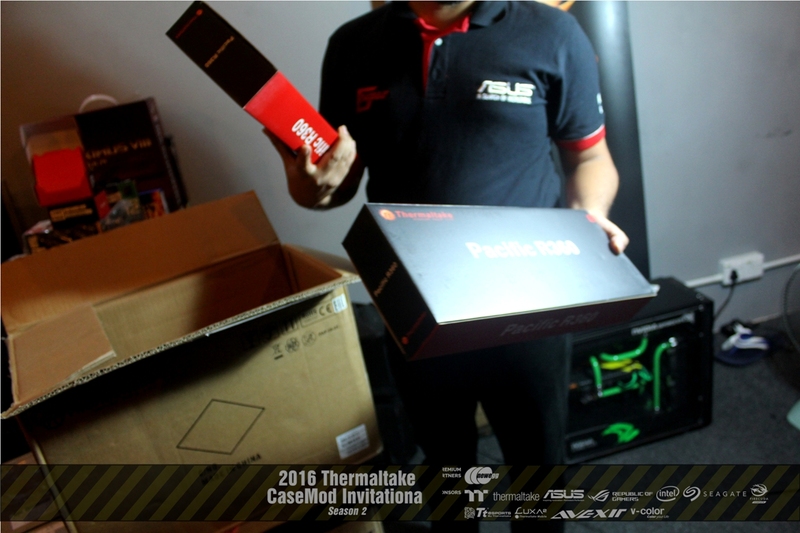 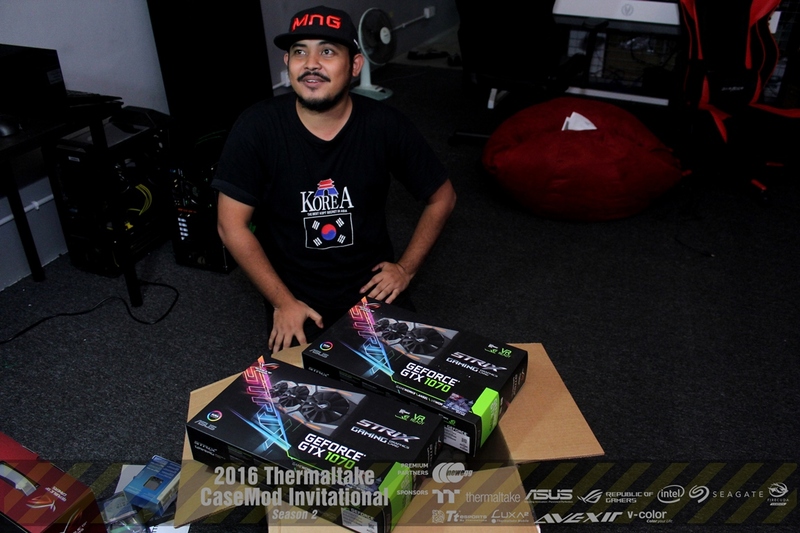 2 units of Thermaltake Toughpower DPS G RGB 1250w. 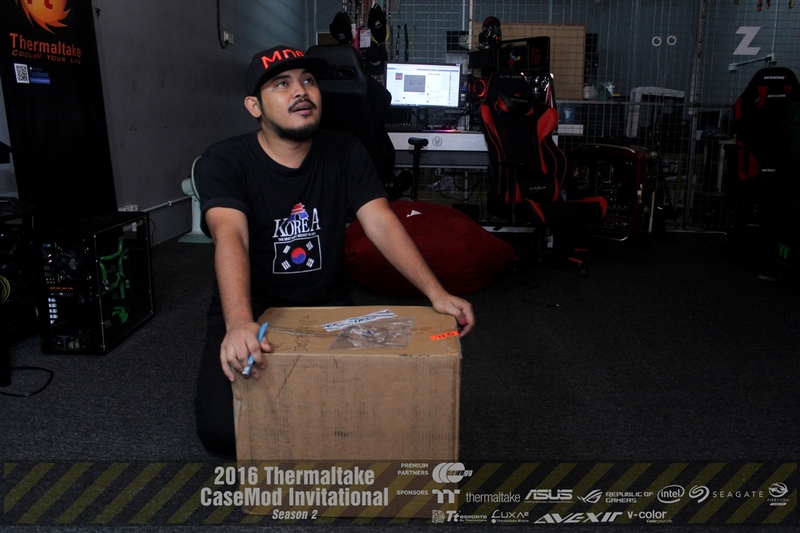 Hey i am back been busy with lotsa works lately. 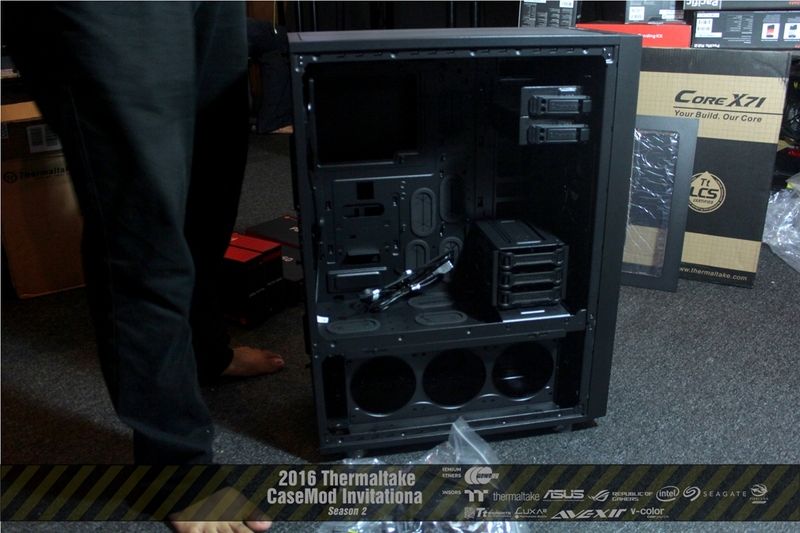 Here some updates on the build. 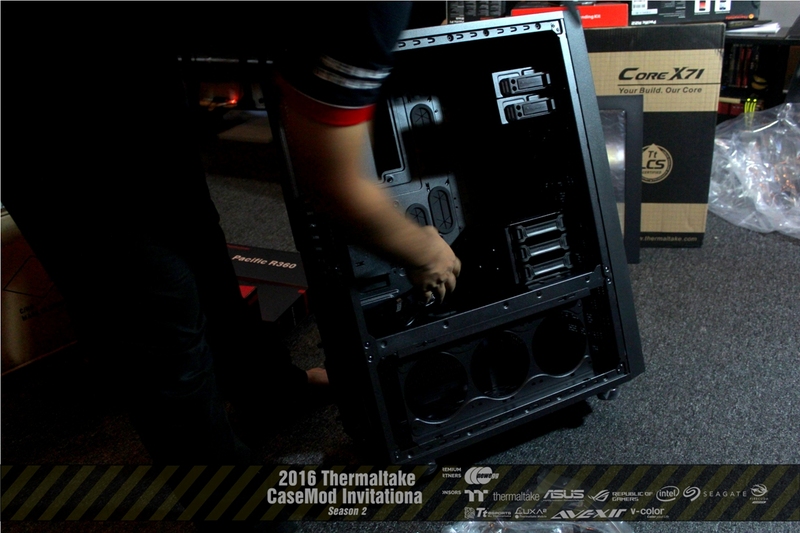 The idea is to placing the radiators on both side of the case with tilt position.